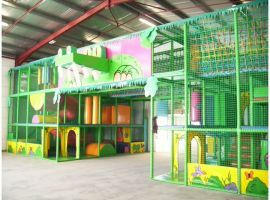 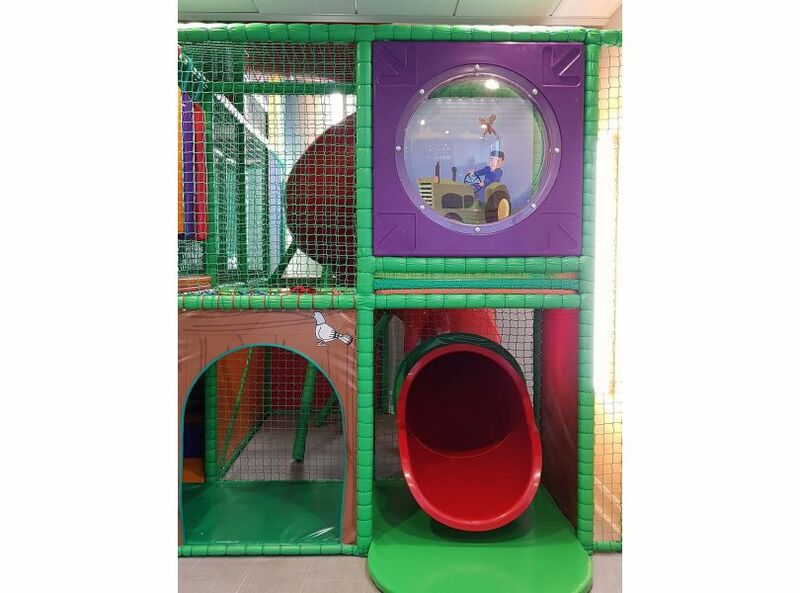 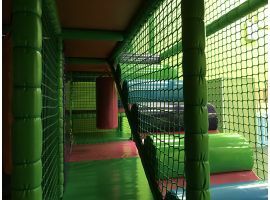 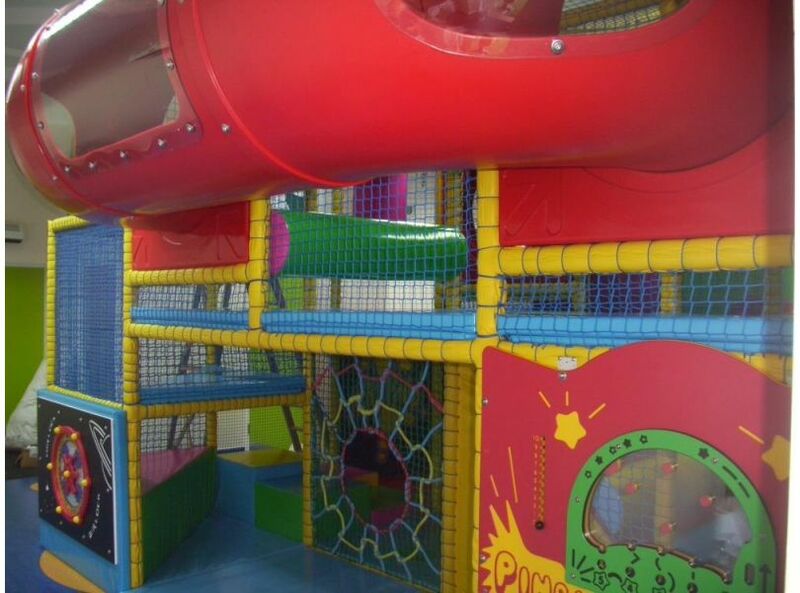 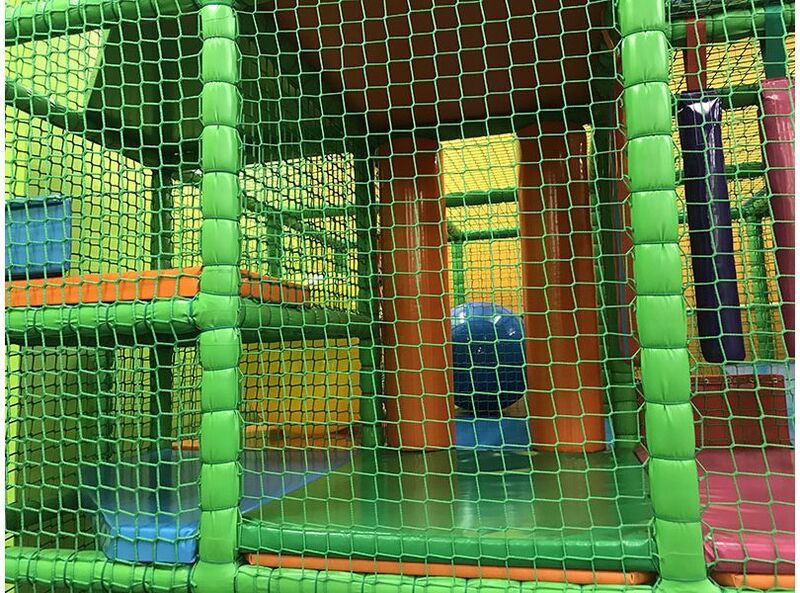 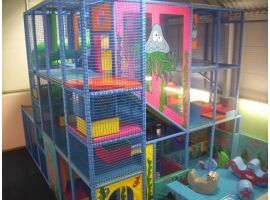 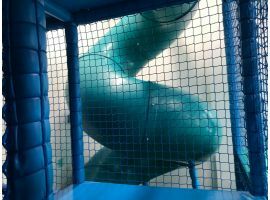 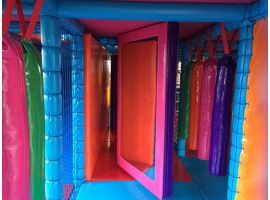 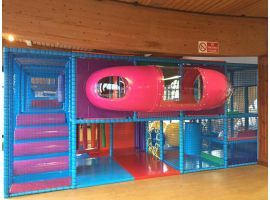 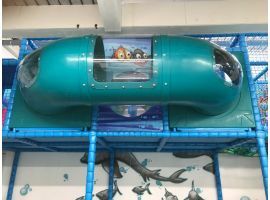 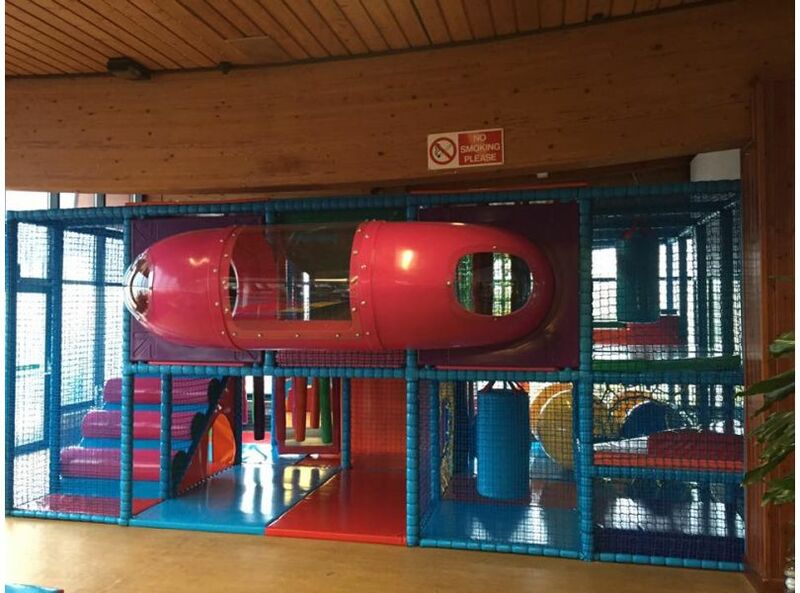 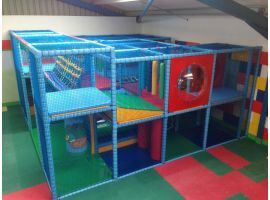 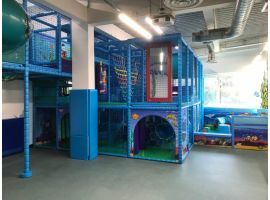 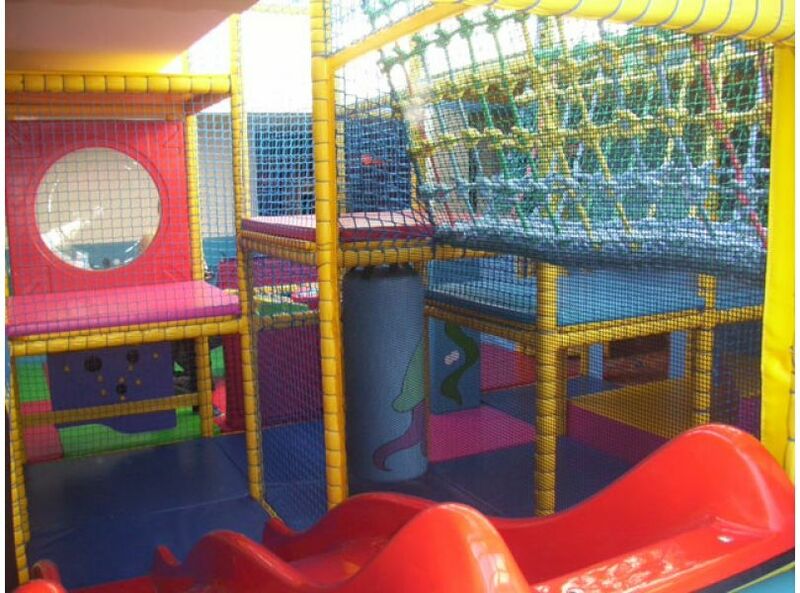 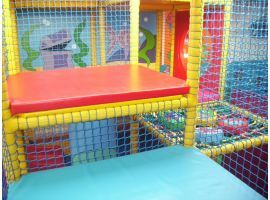 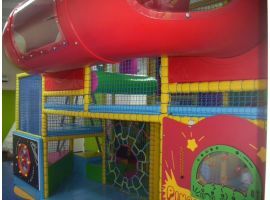 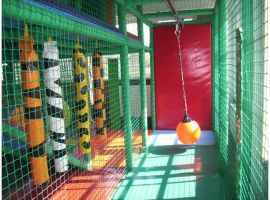 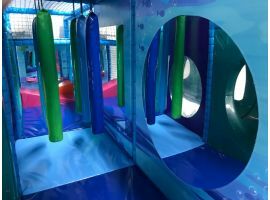 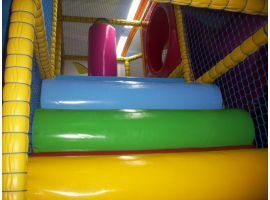 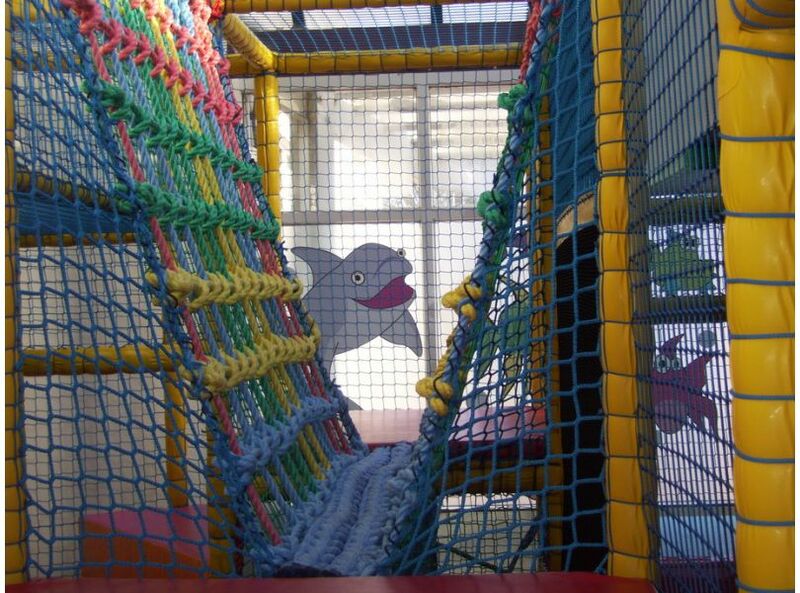 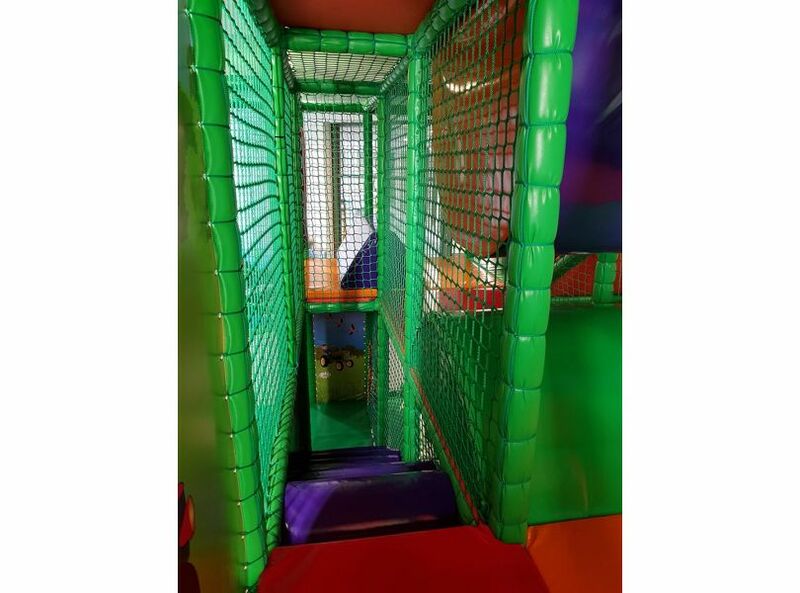 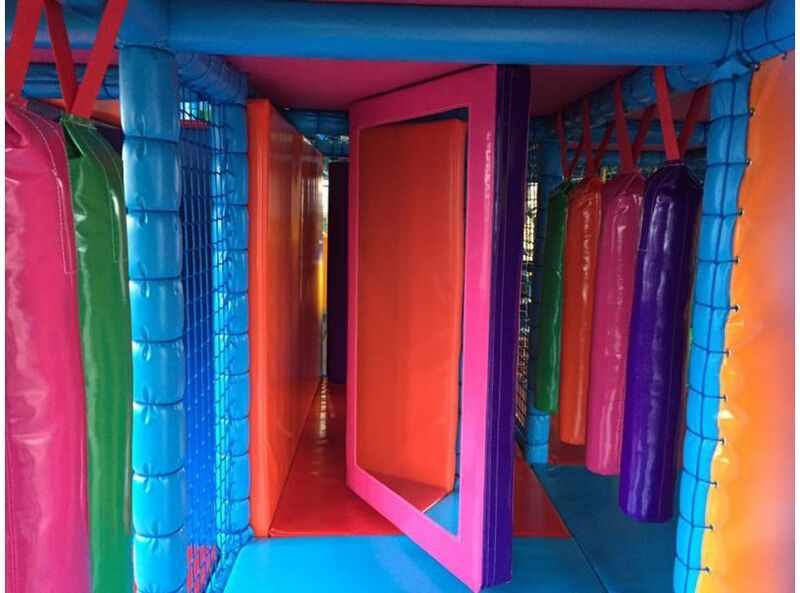 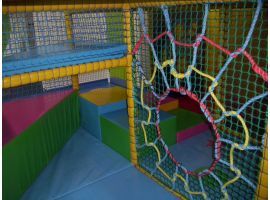 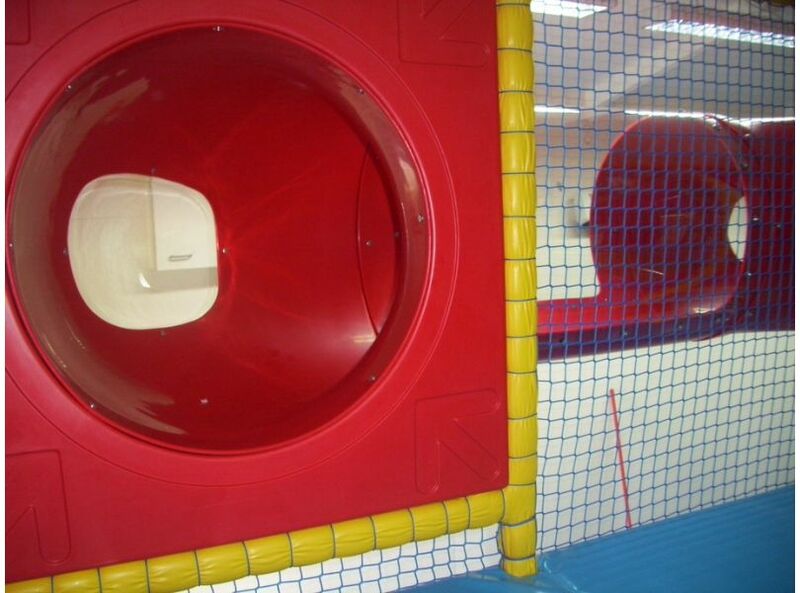 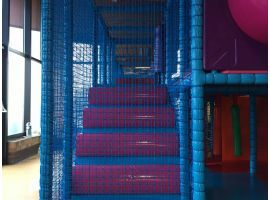 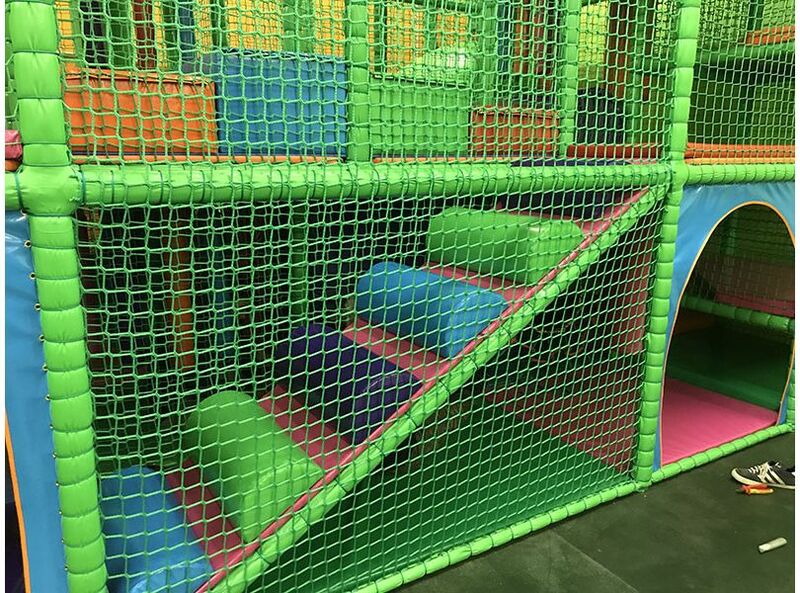 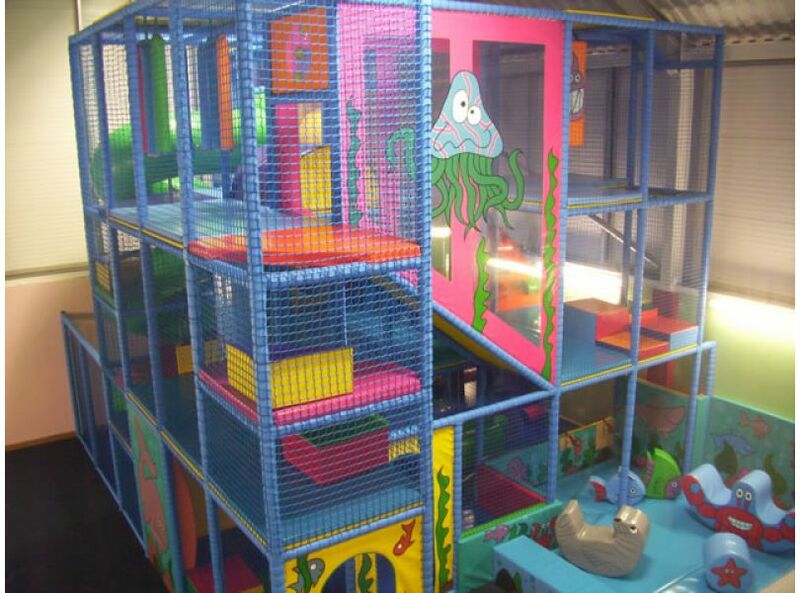 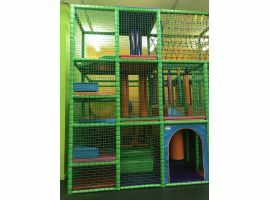 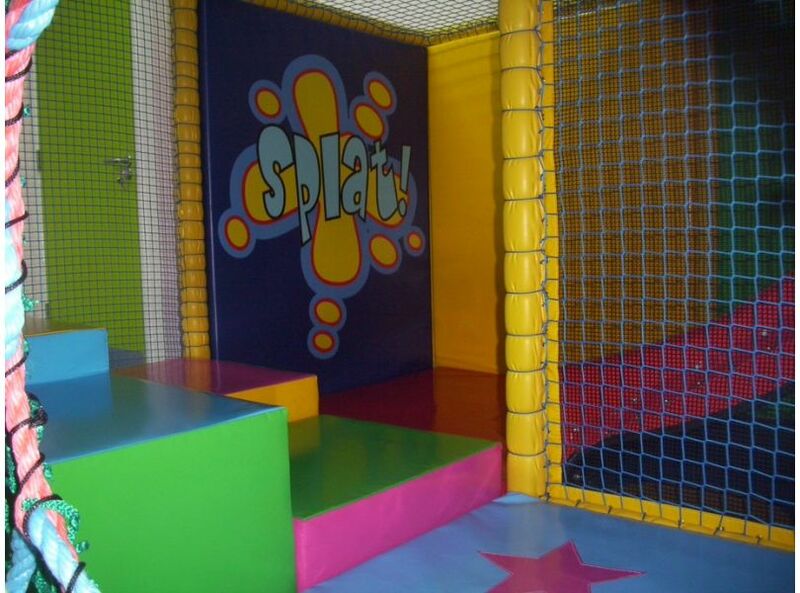 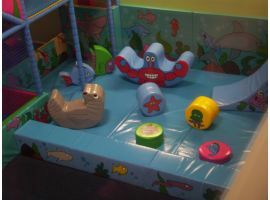 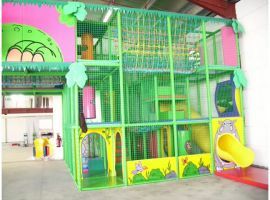 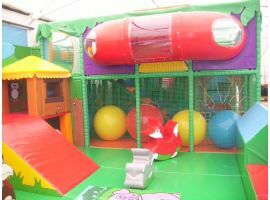 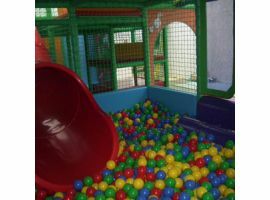 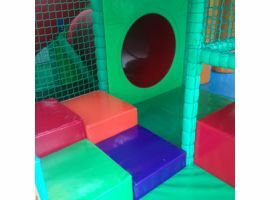 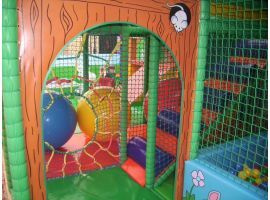 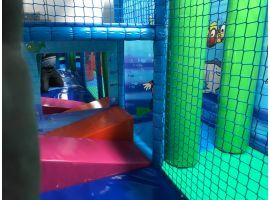 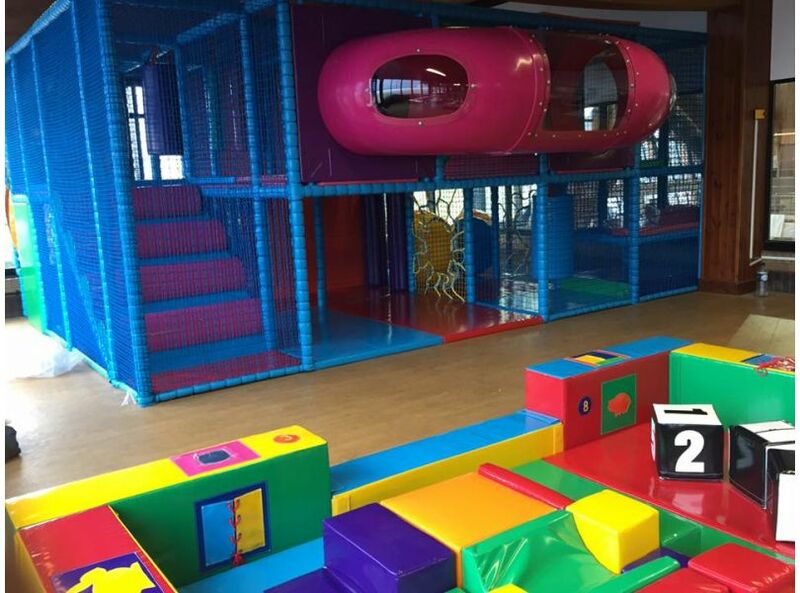 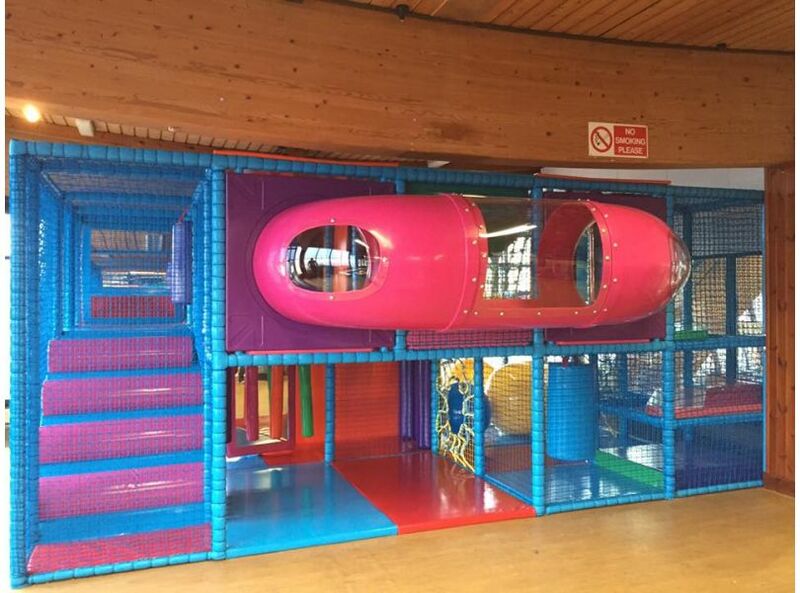 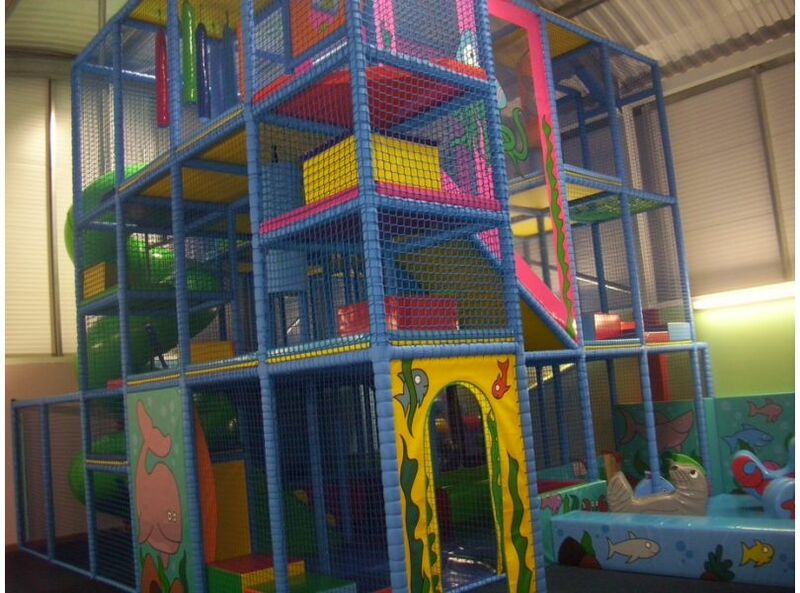 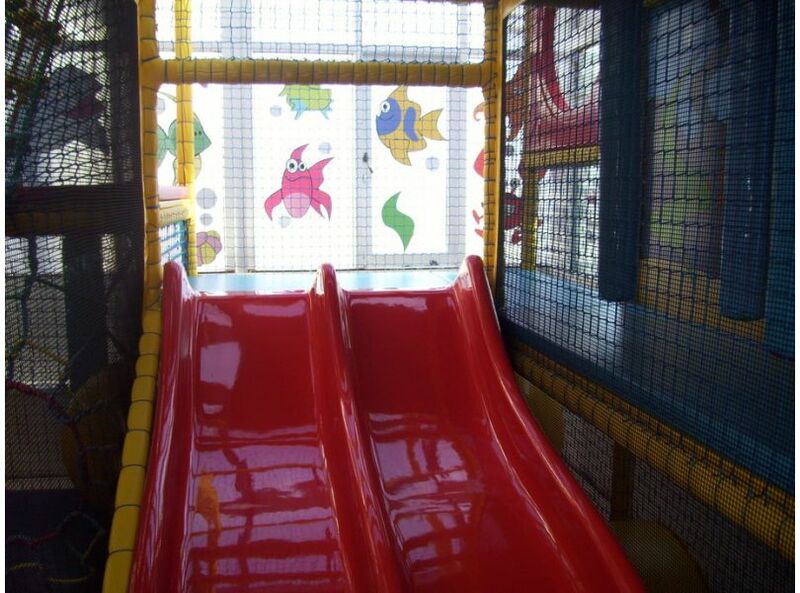 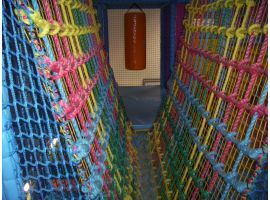 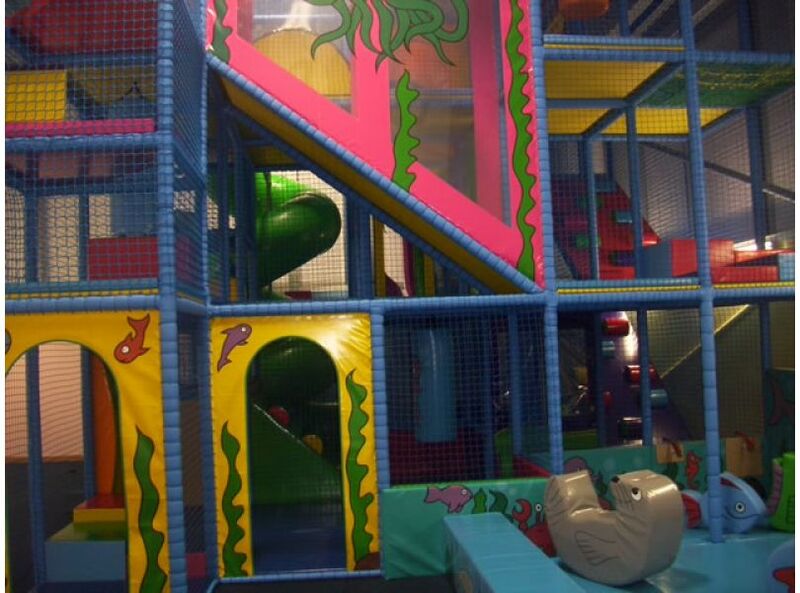 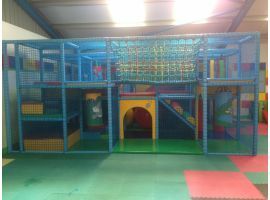 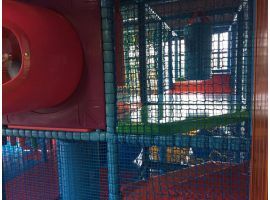 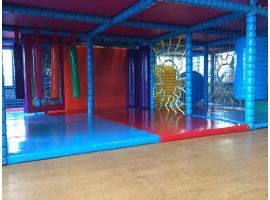 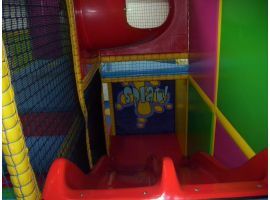 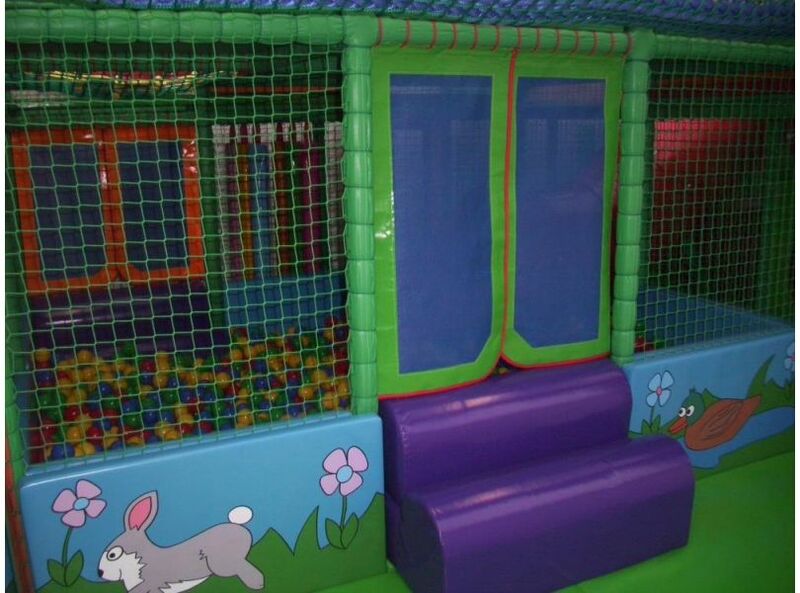 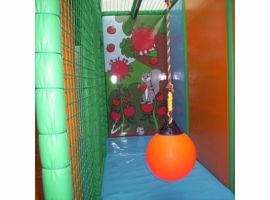 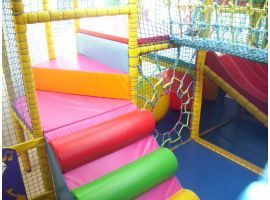 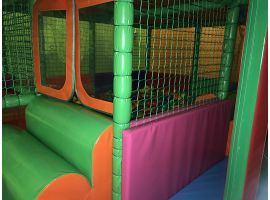 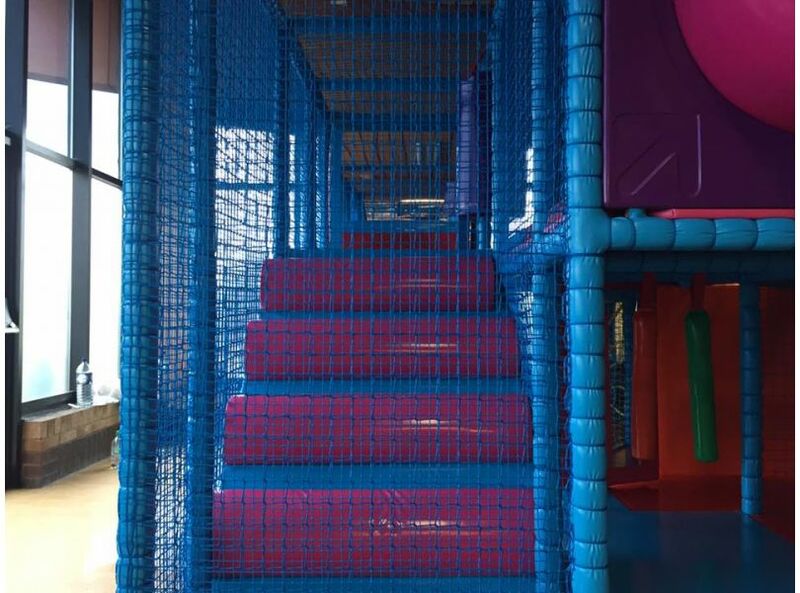 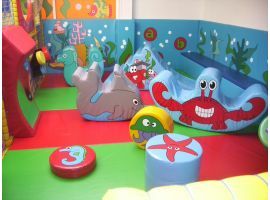 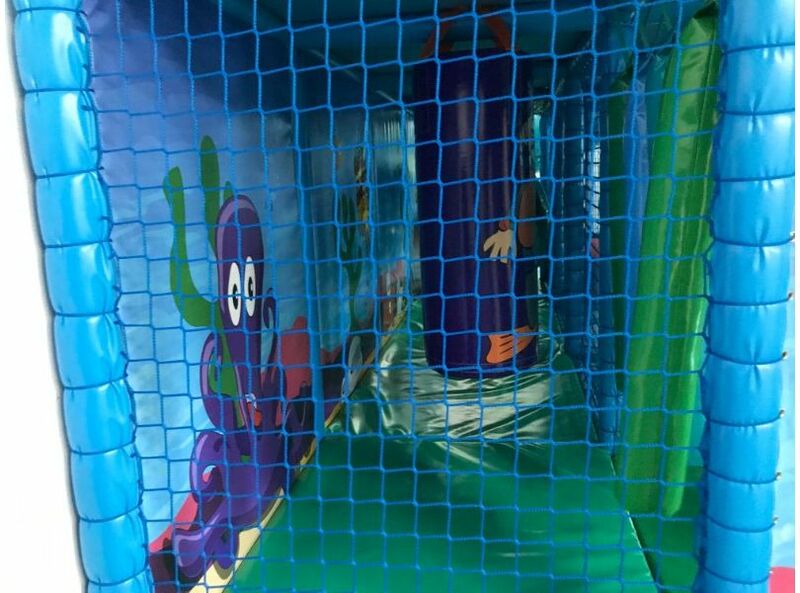 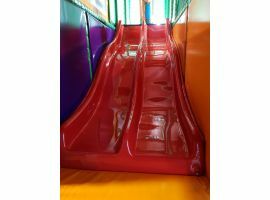 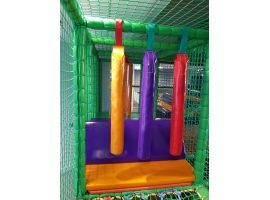 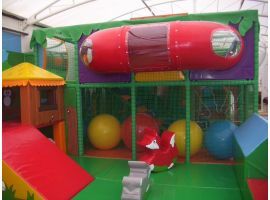 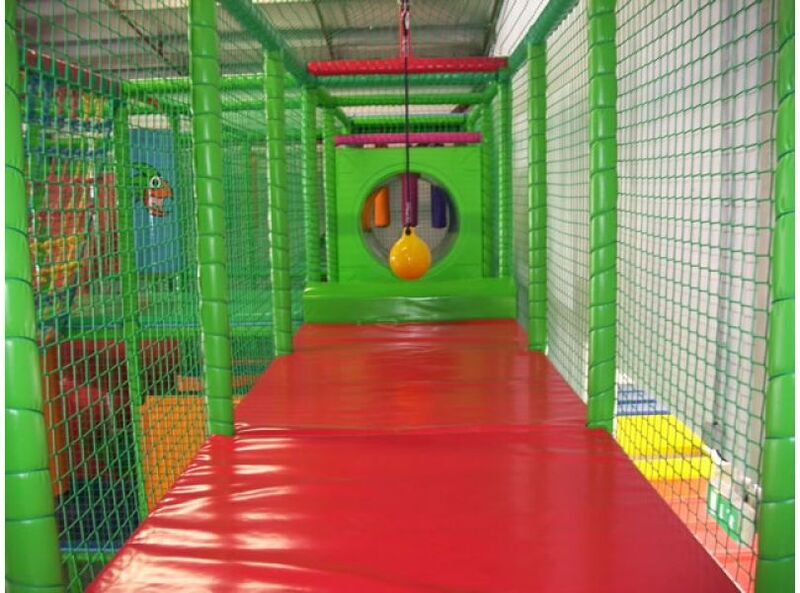 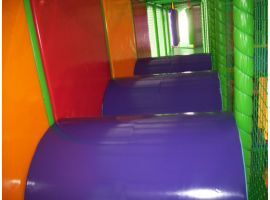 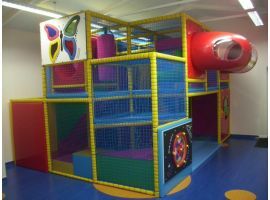 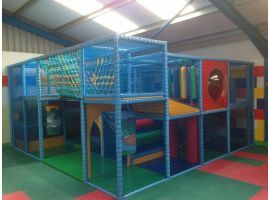 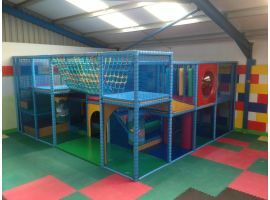 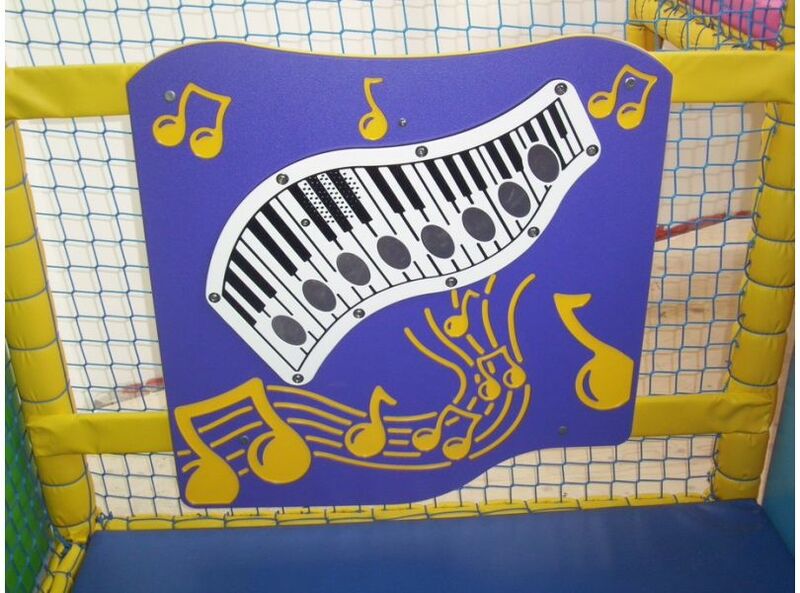 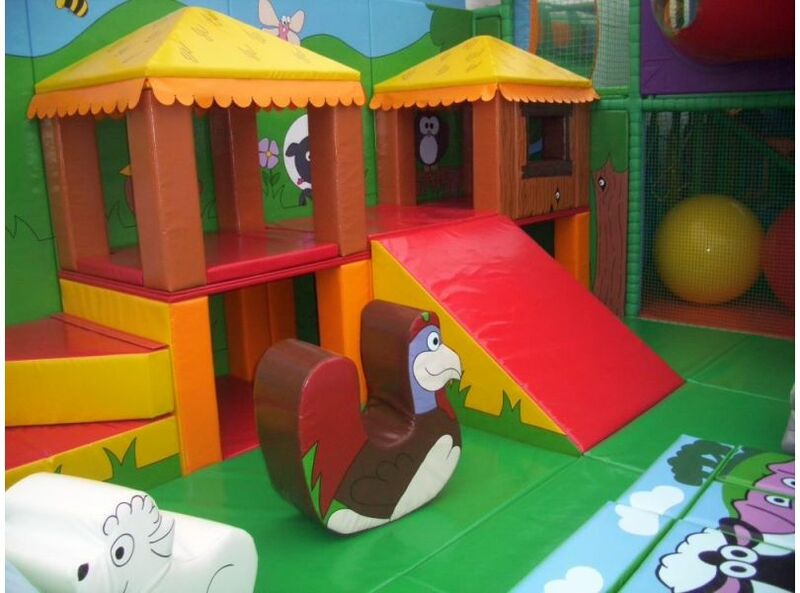 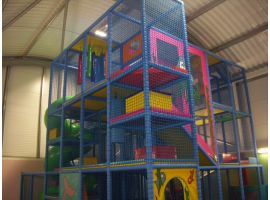 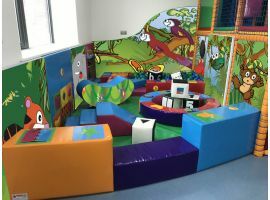 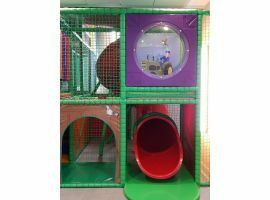 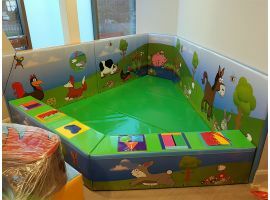 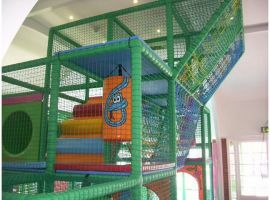 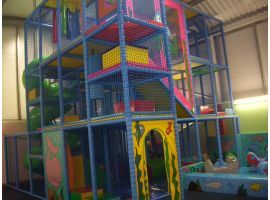 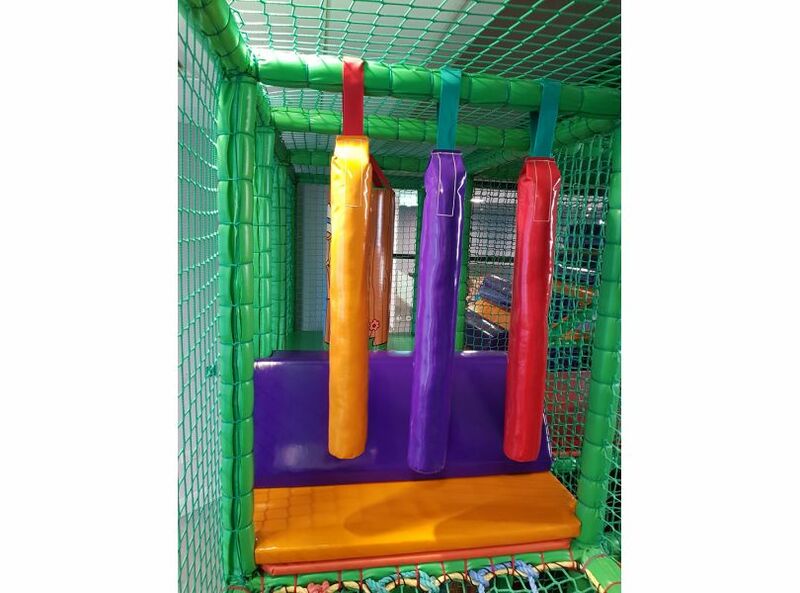 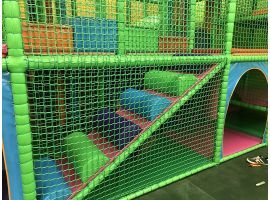 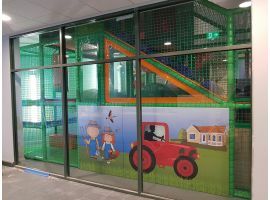 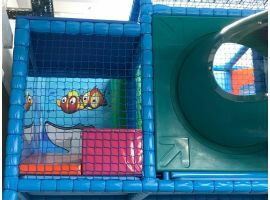 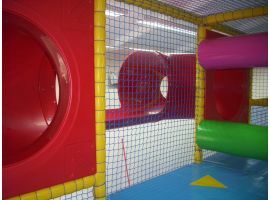 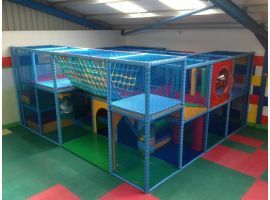 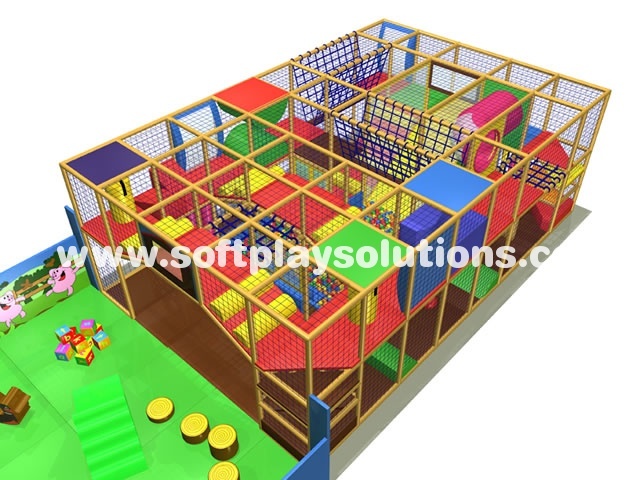 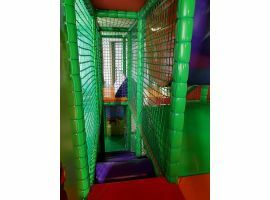 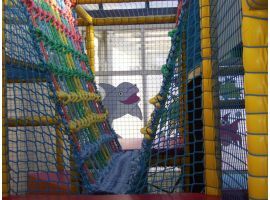 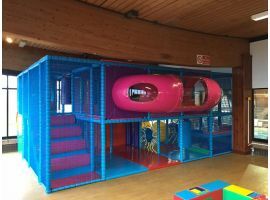 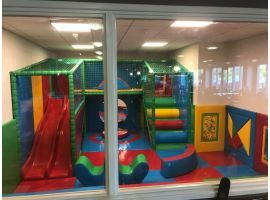 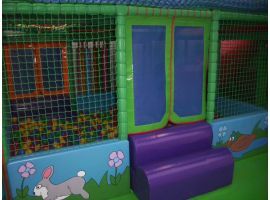 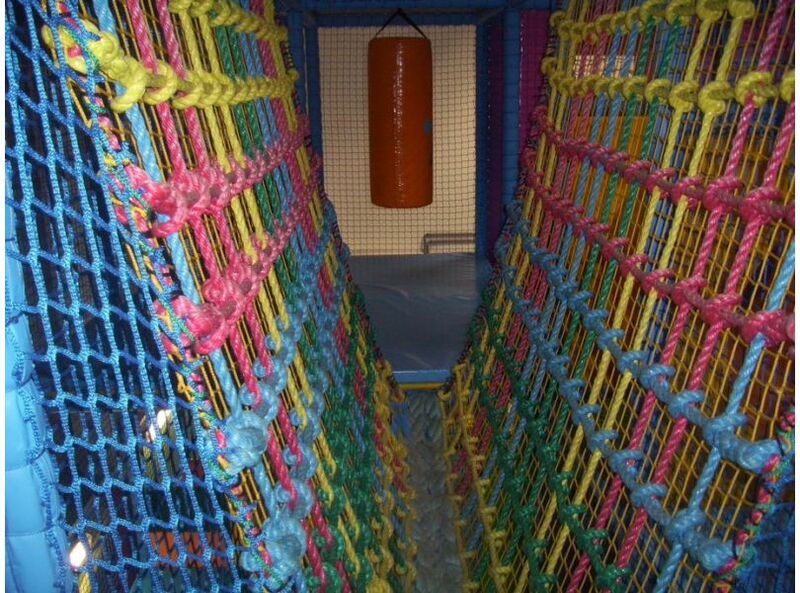 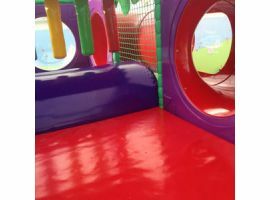 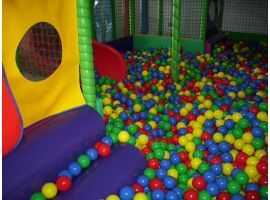 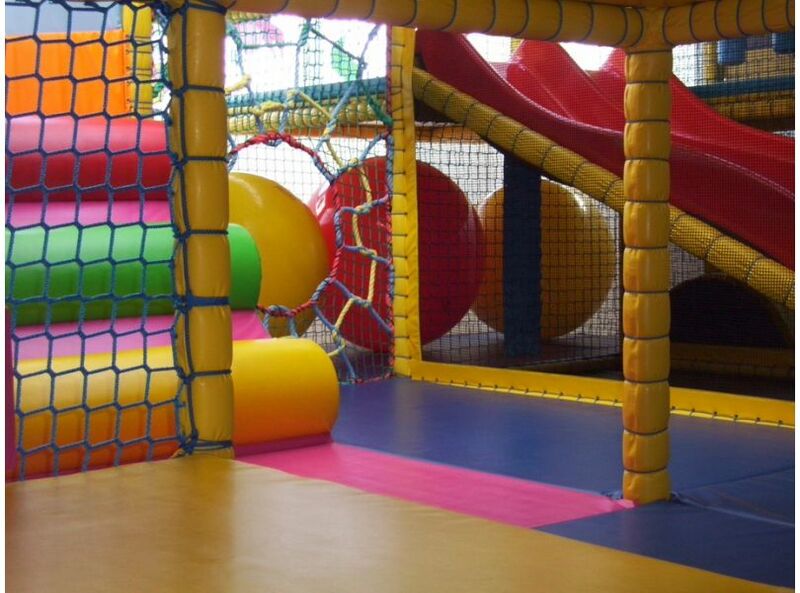 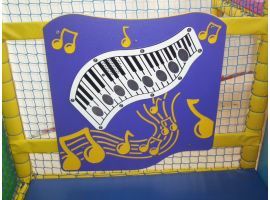 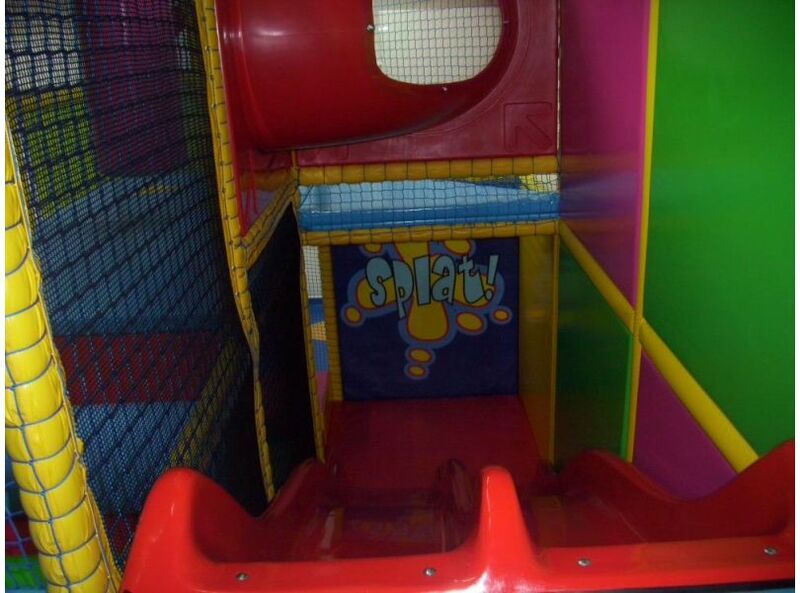 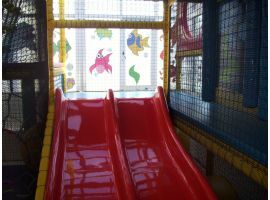 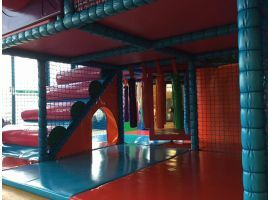 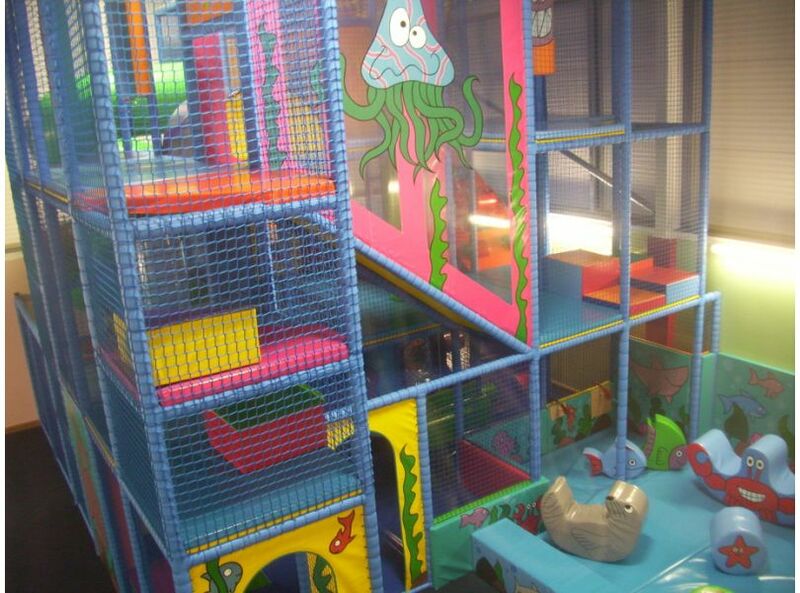 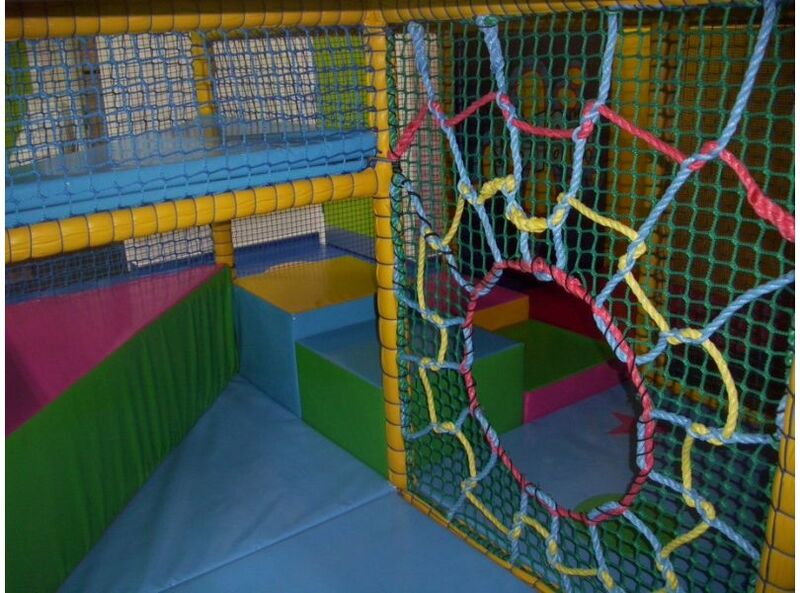 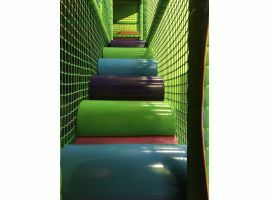 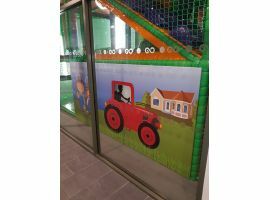 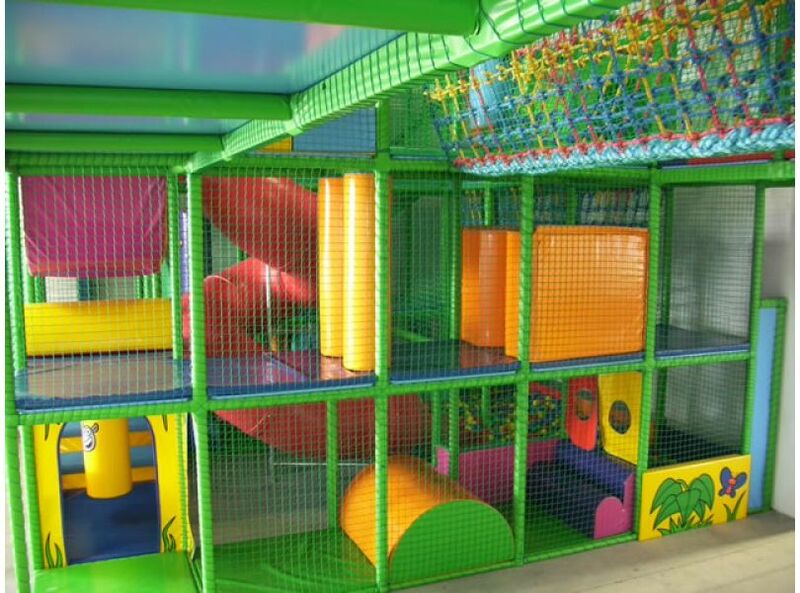 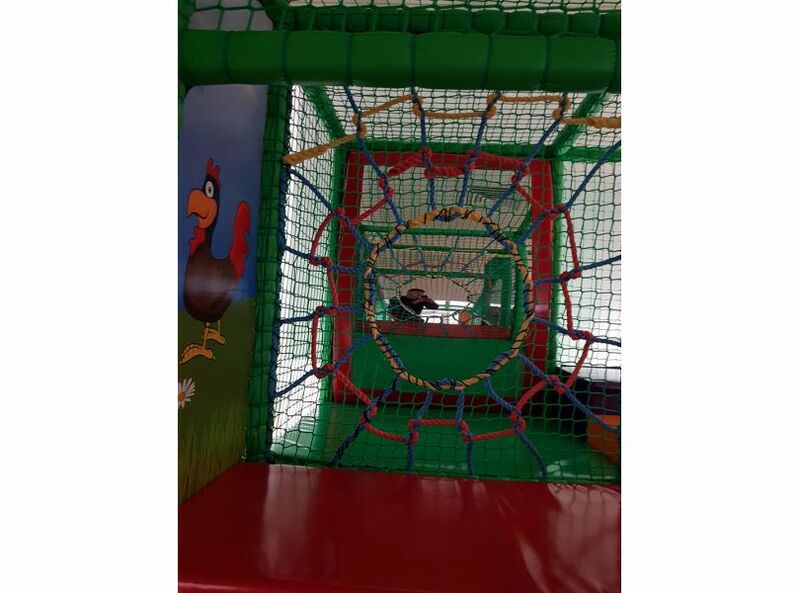 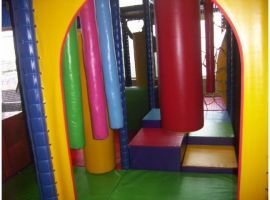 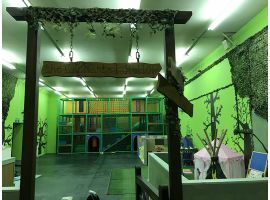 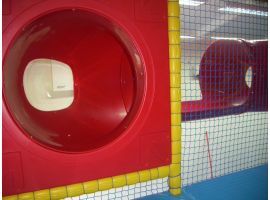 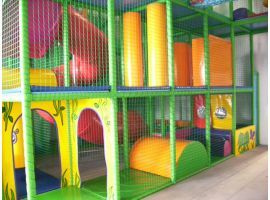 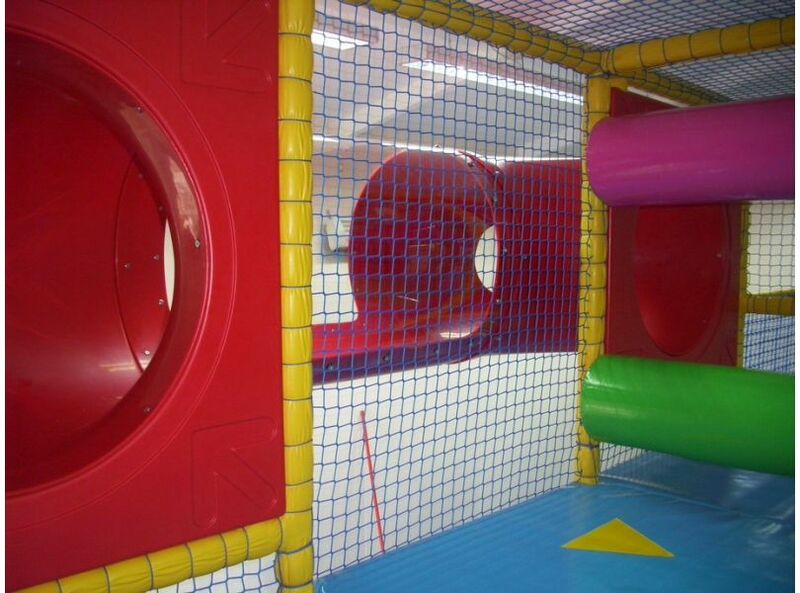 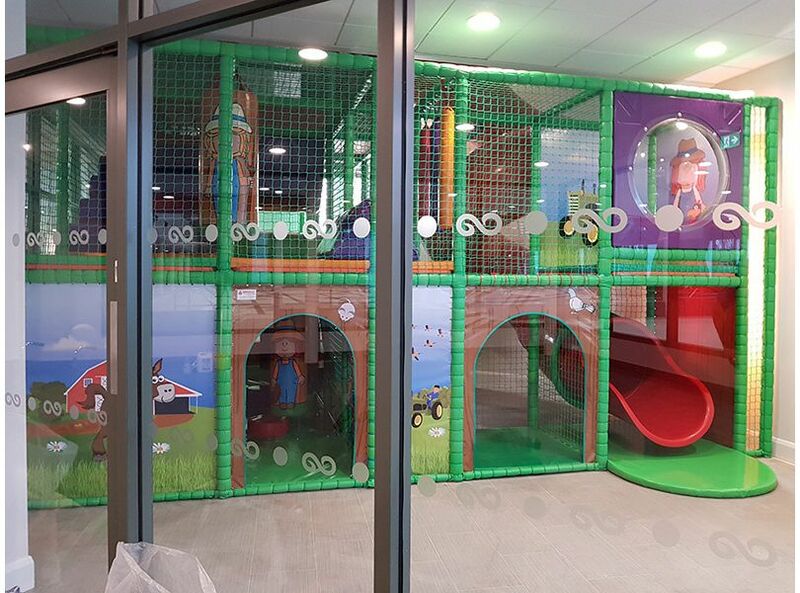 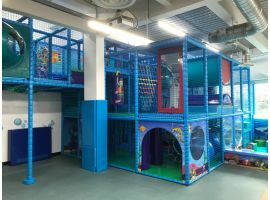 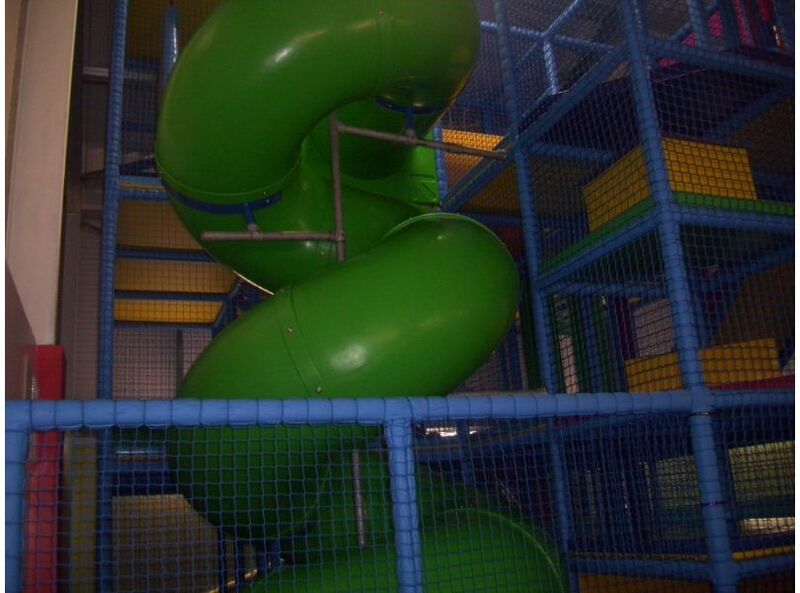 Softplay Solutions can design, manufacture and install a bespoke multi-level play structure to suit you. 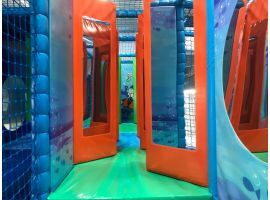 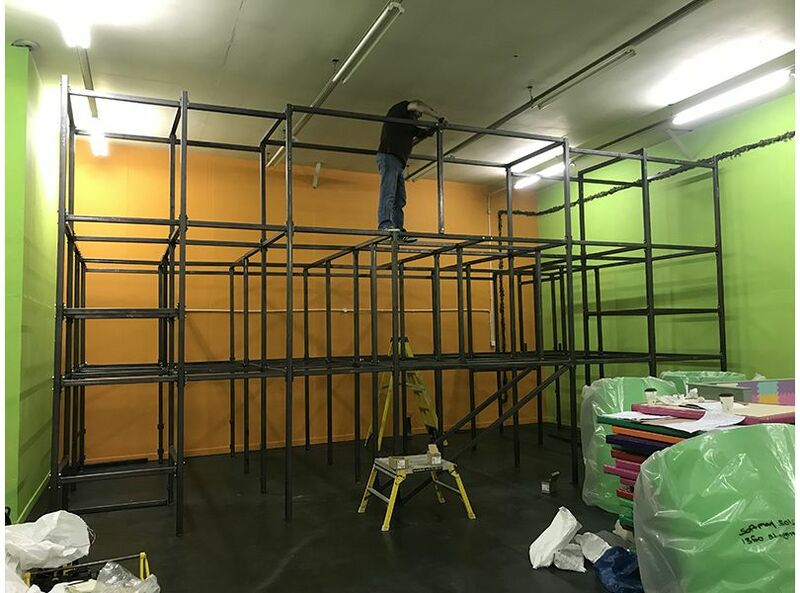 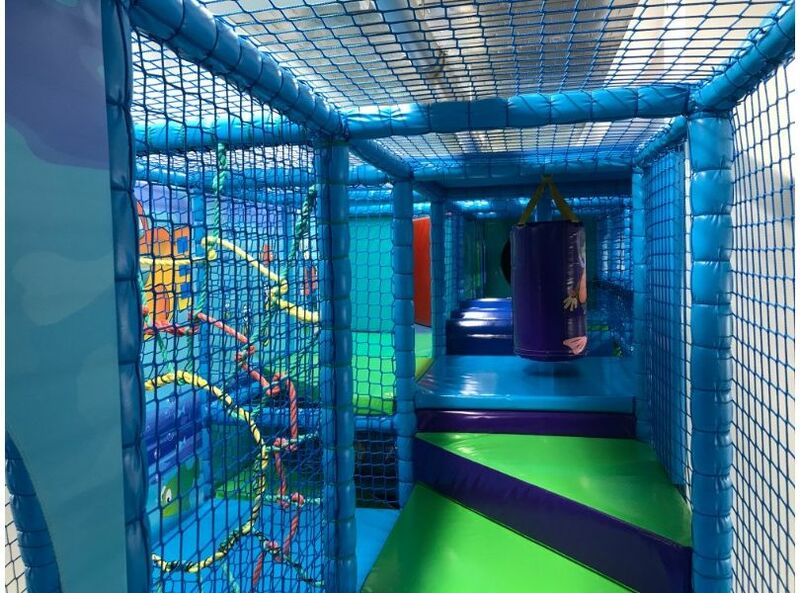 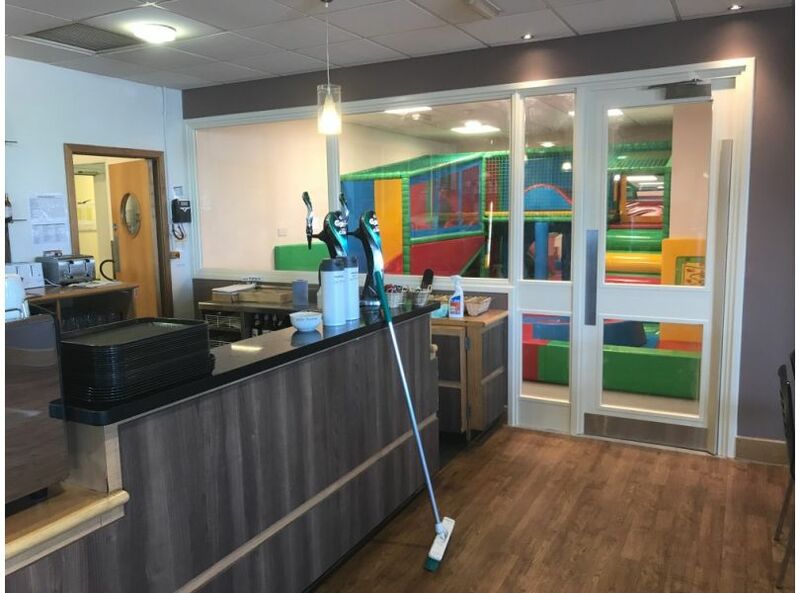 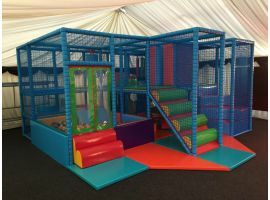 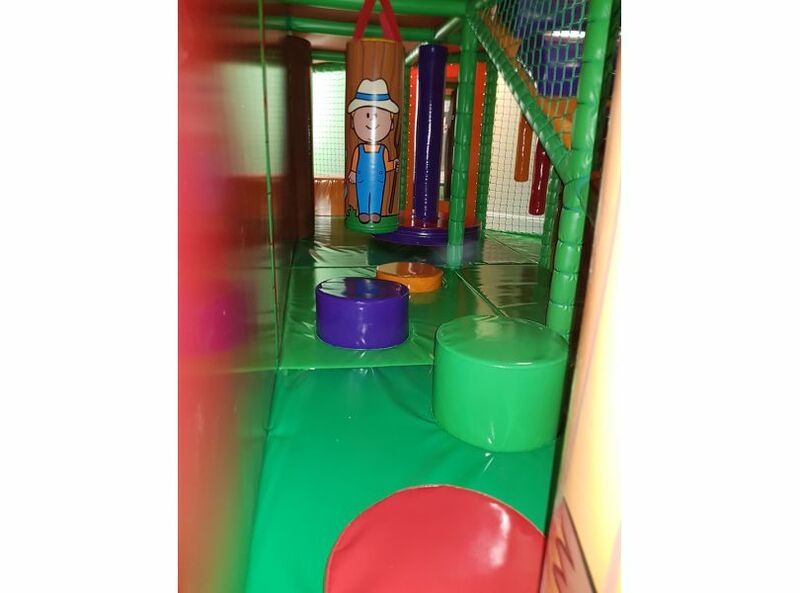 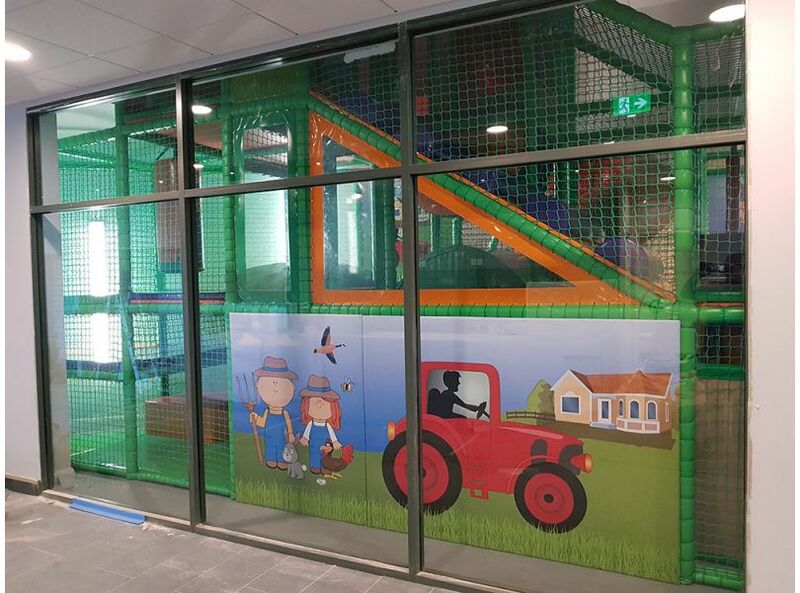 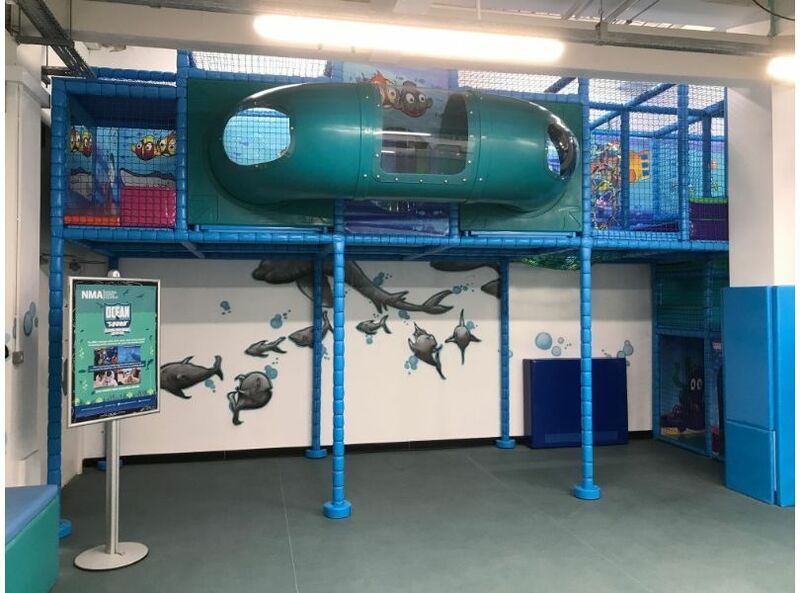 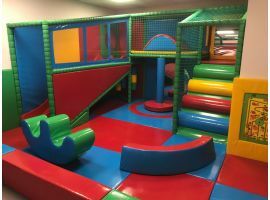 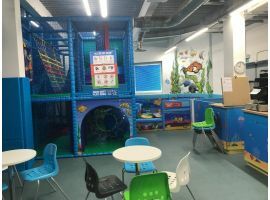 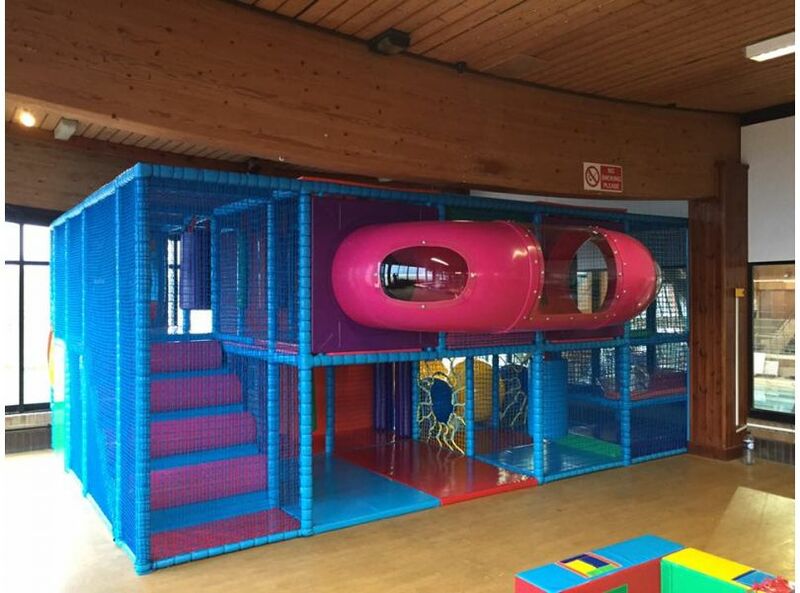 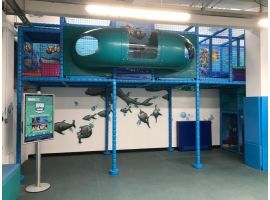 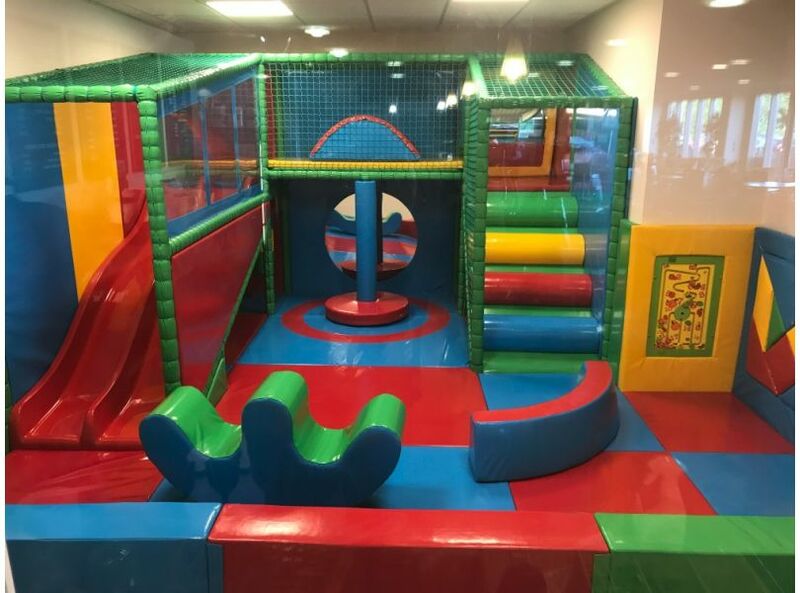 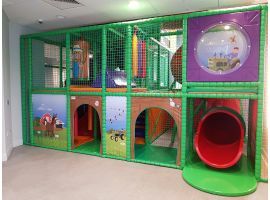 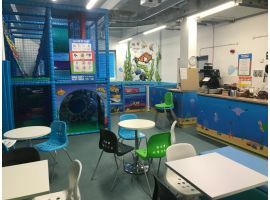 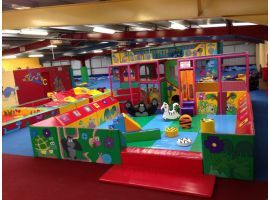 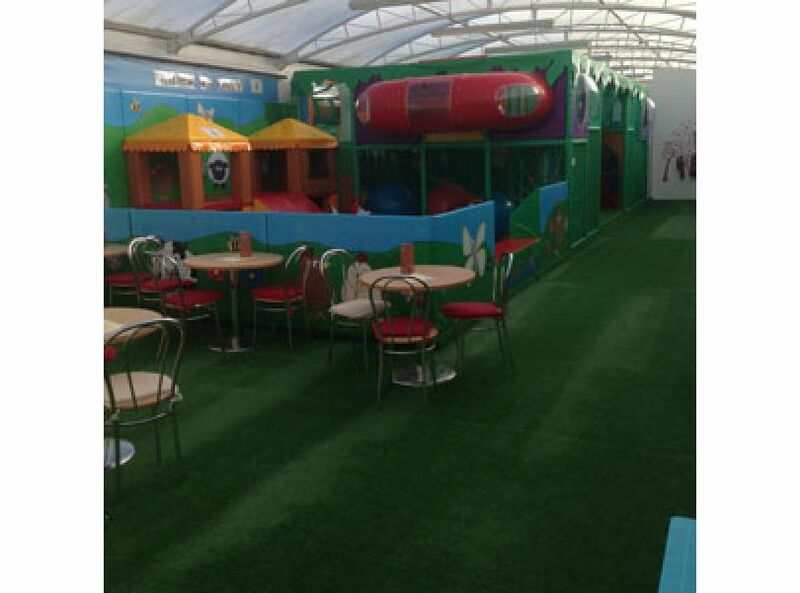 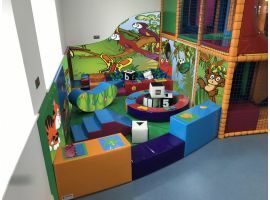 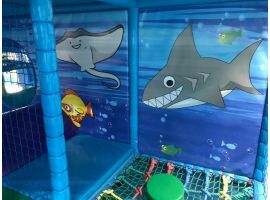 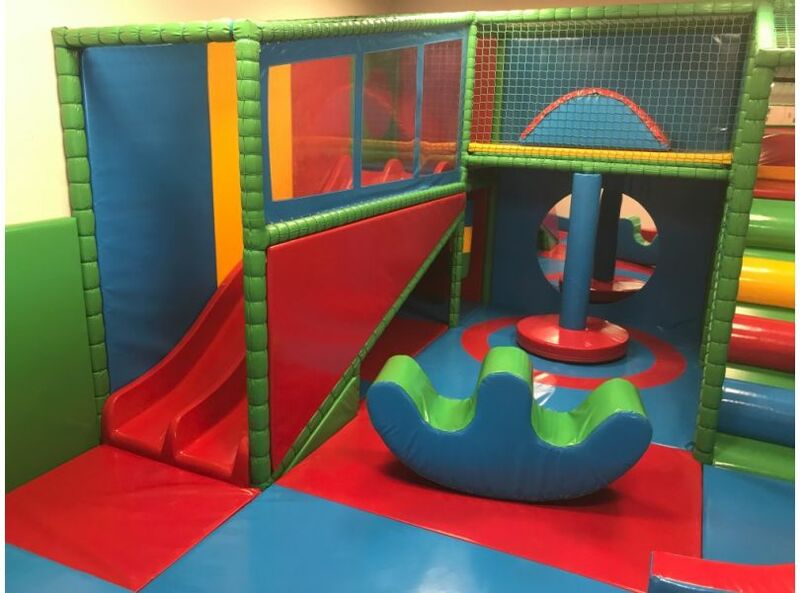 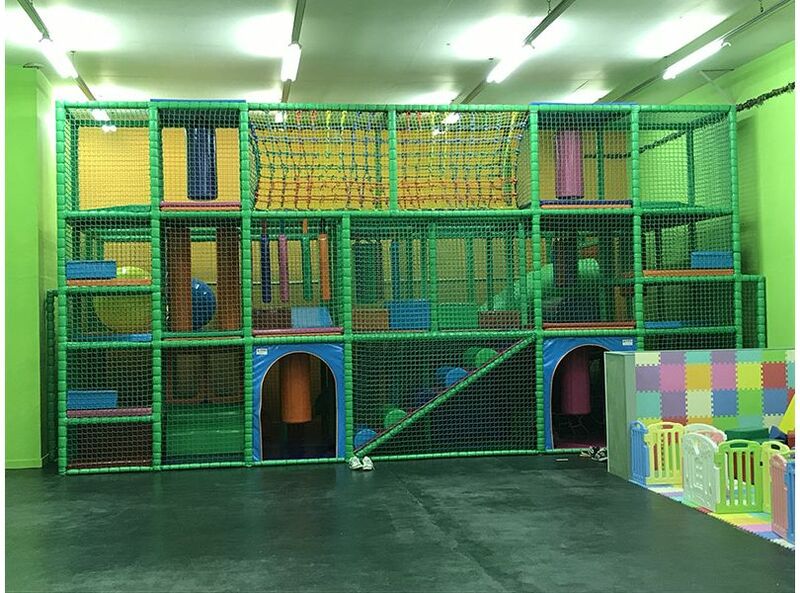 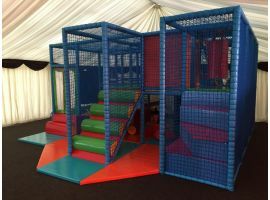 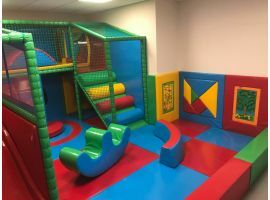 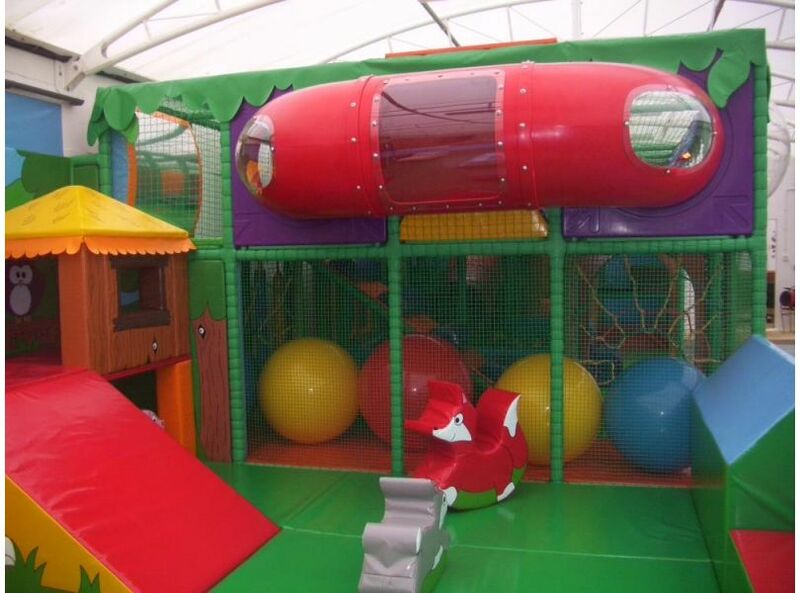 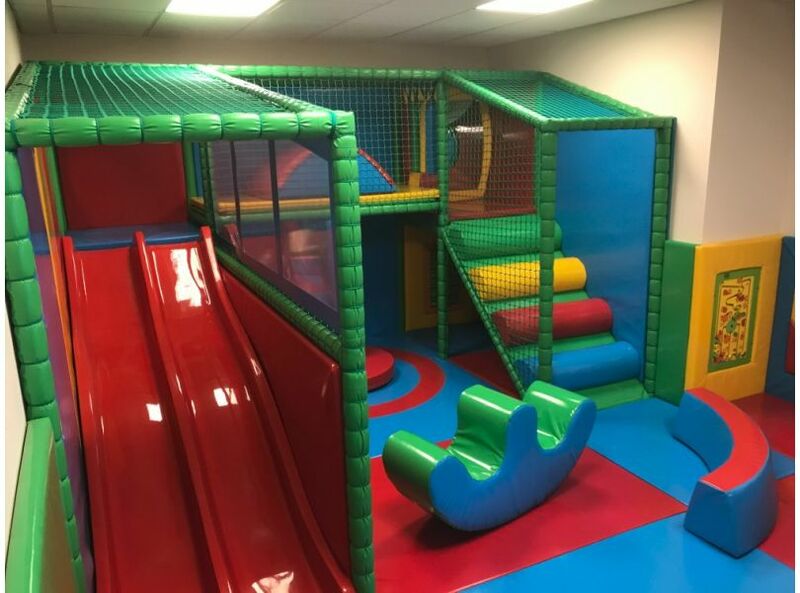 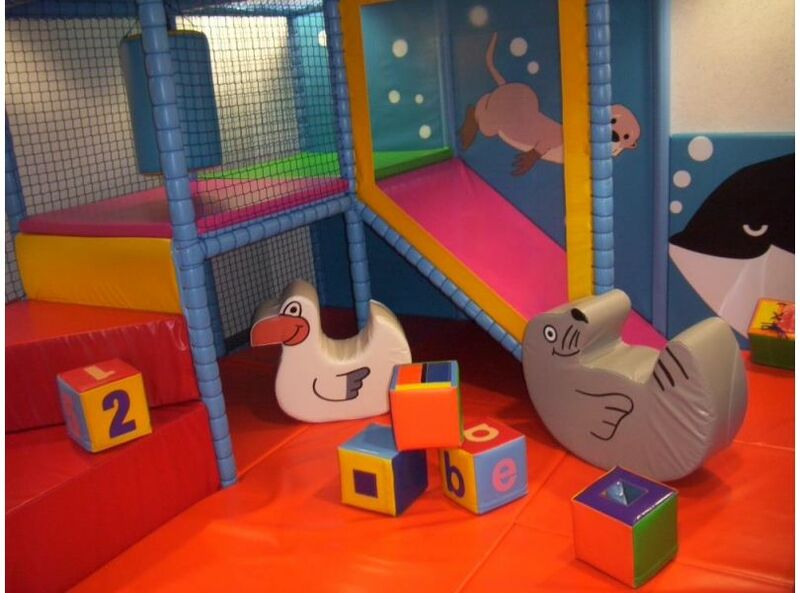 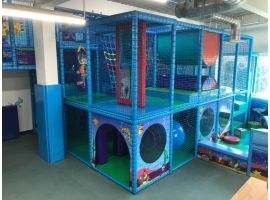 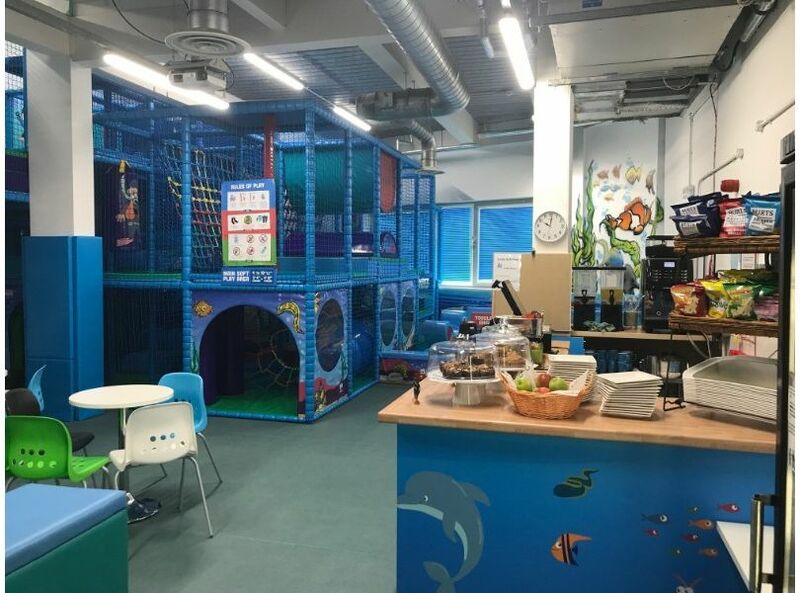 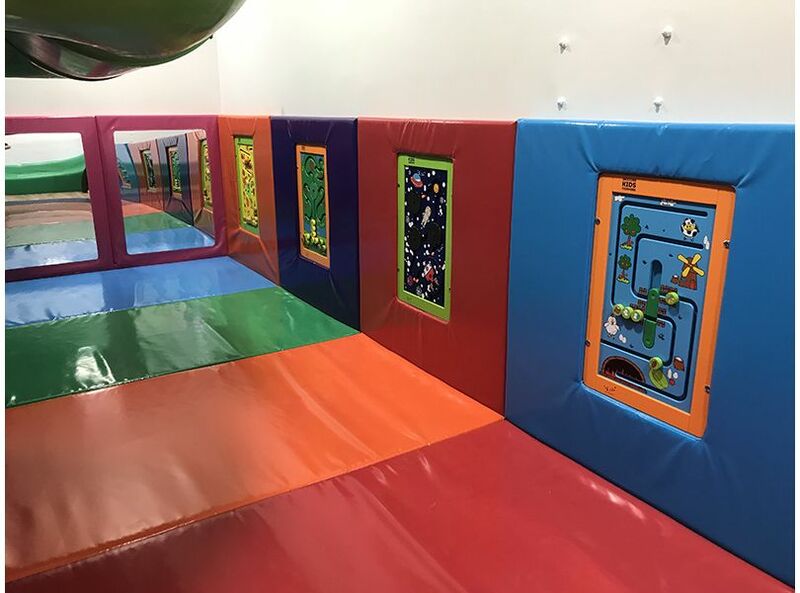 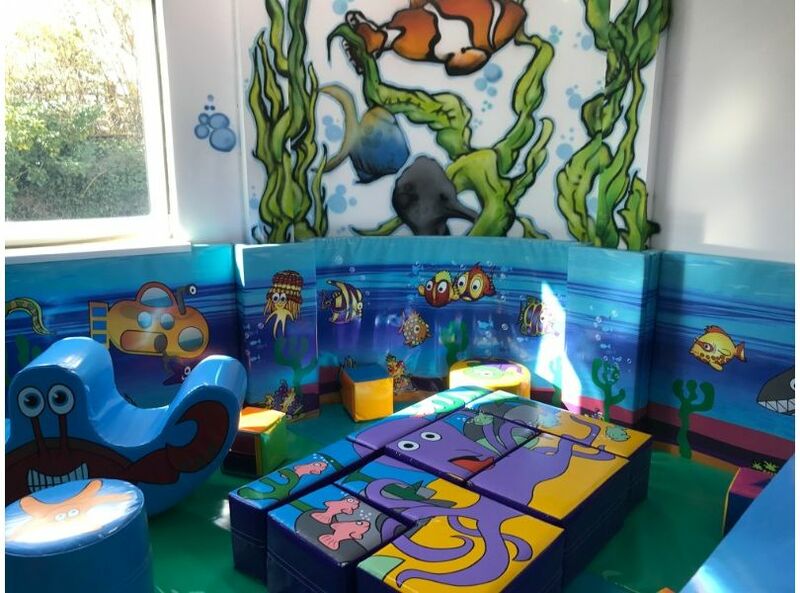 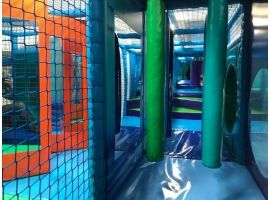 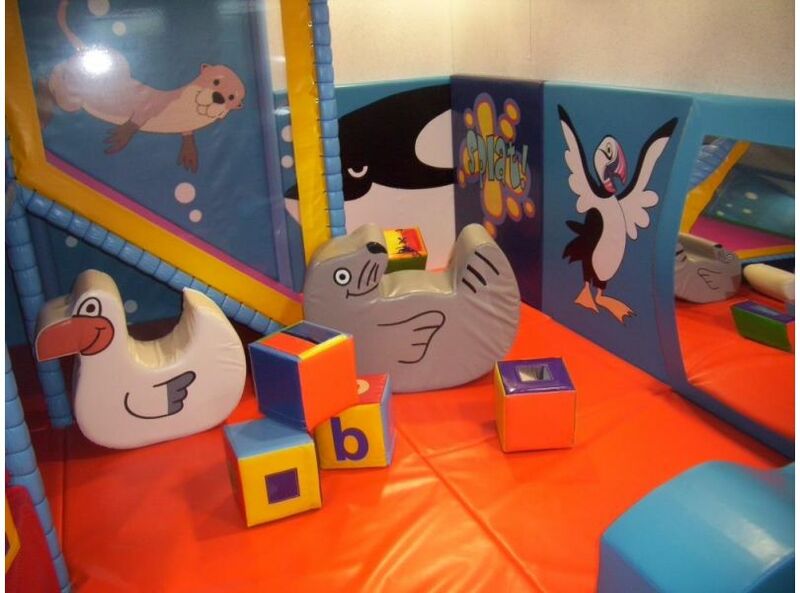 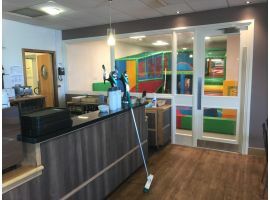 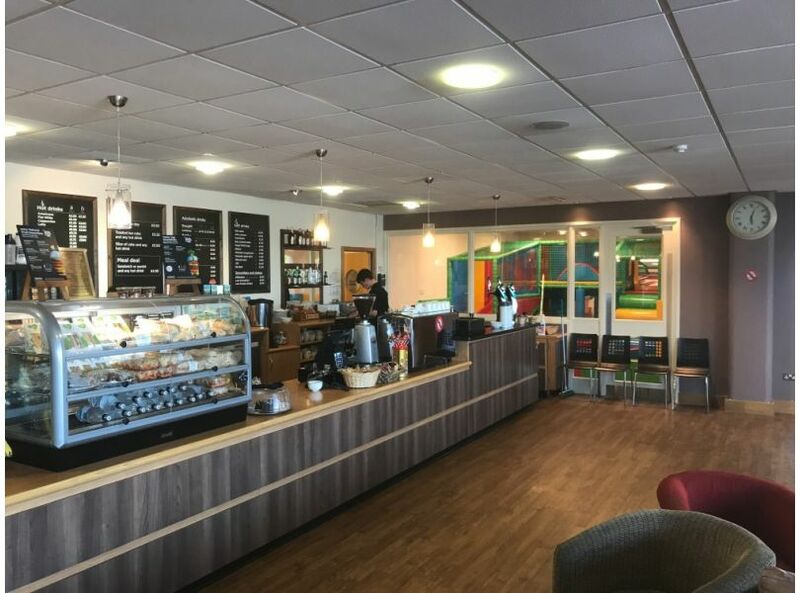 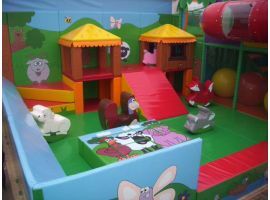 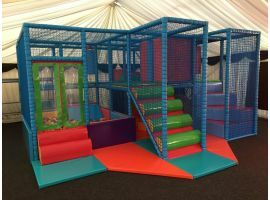 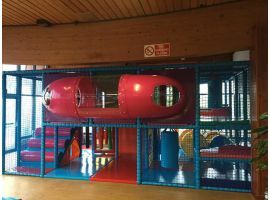 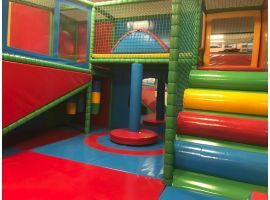 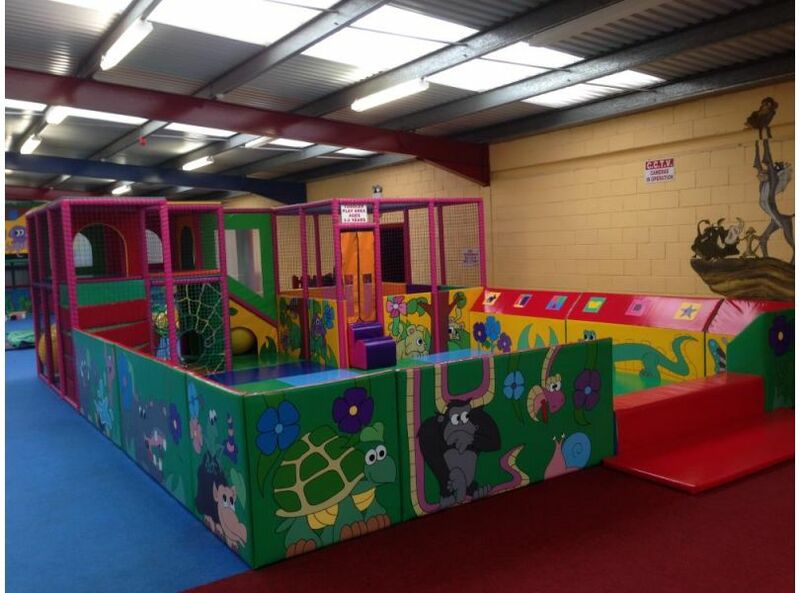 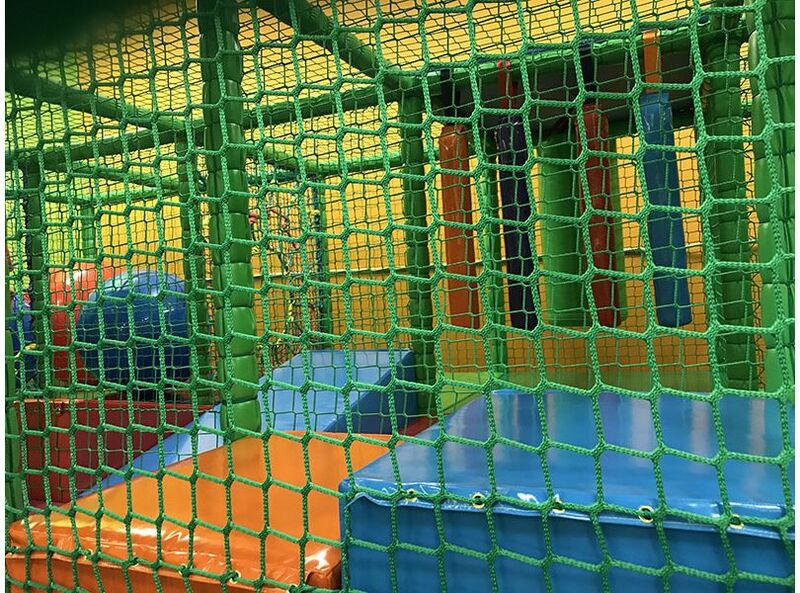 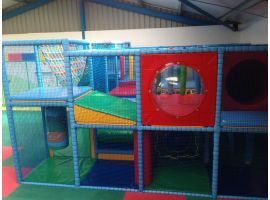 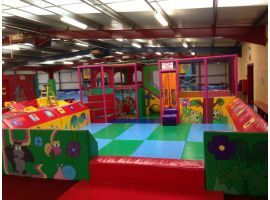 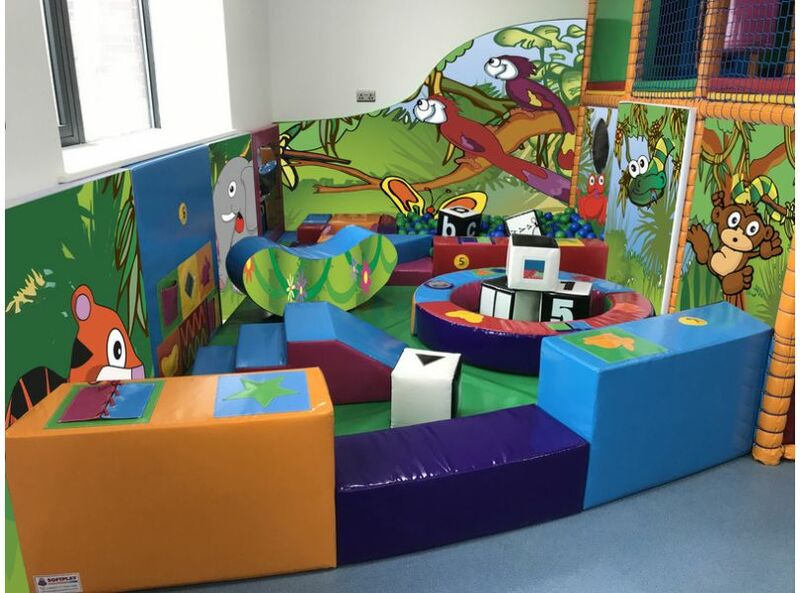 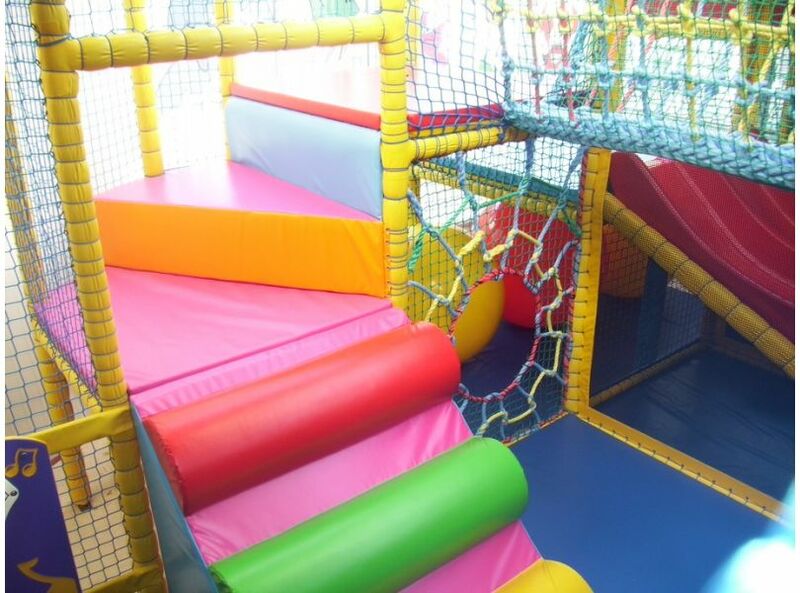 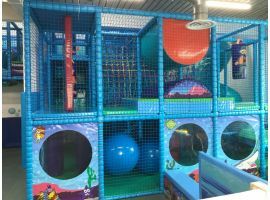 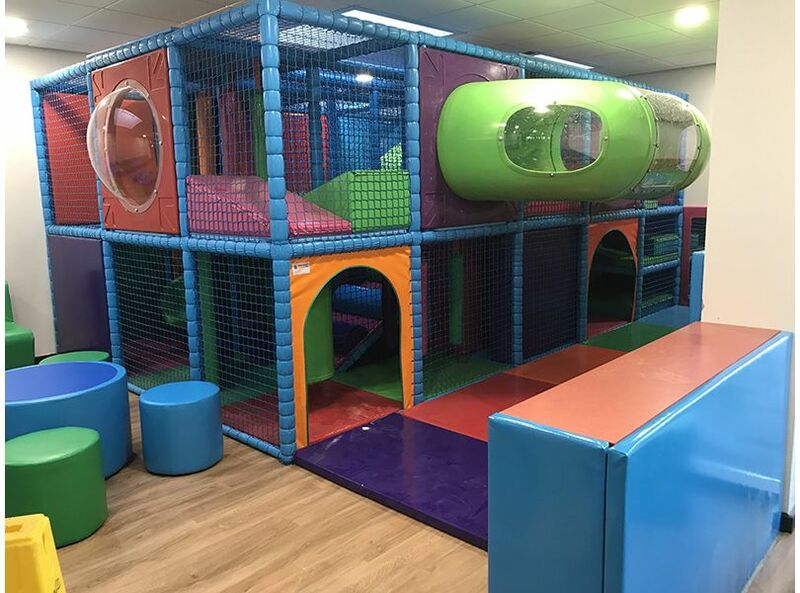 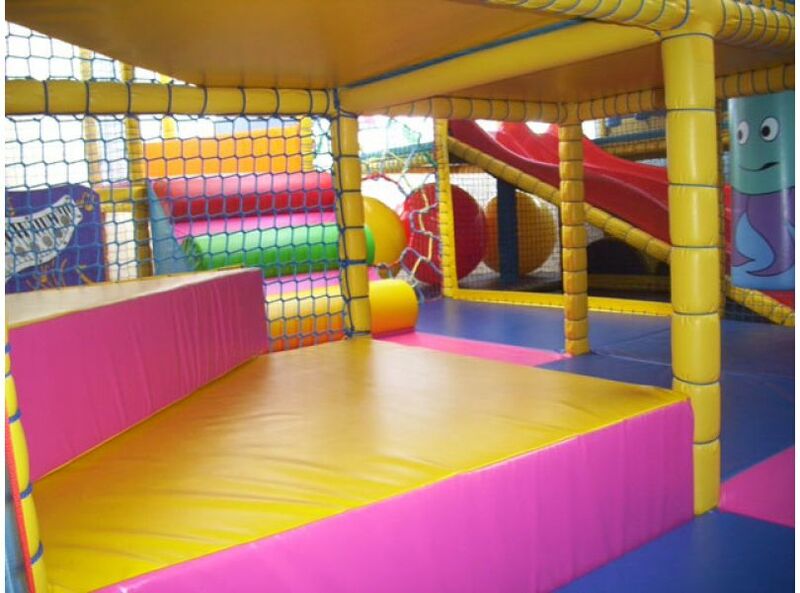 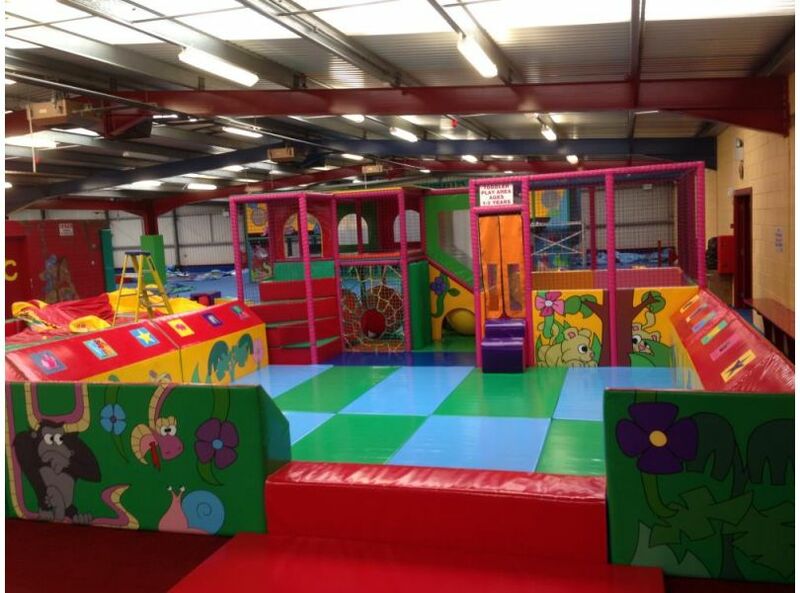 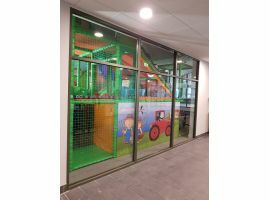 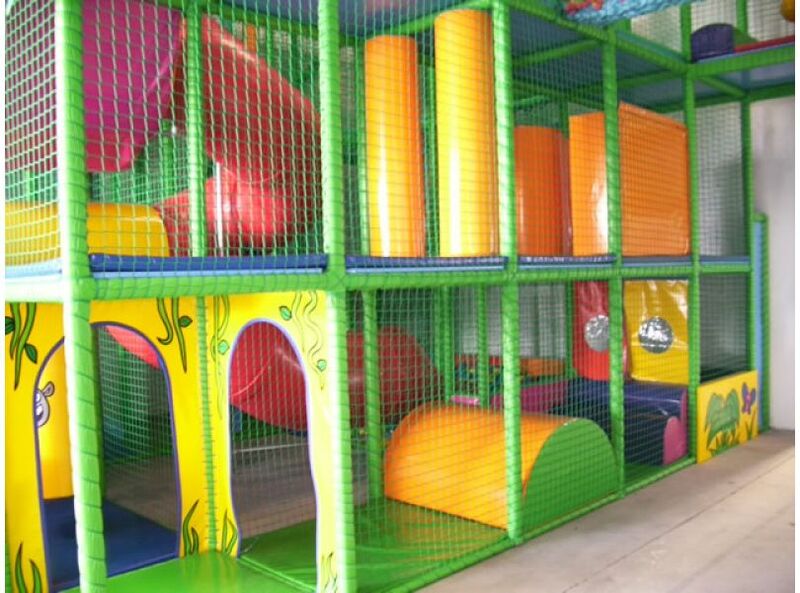 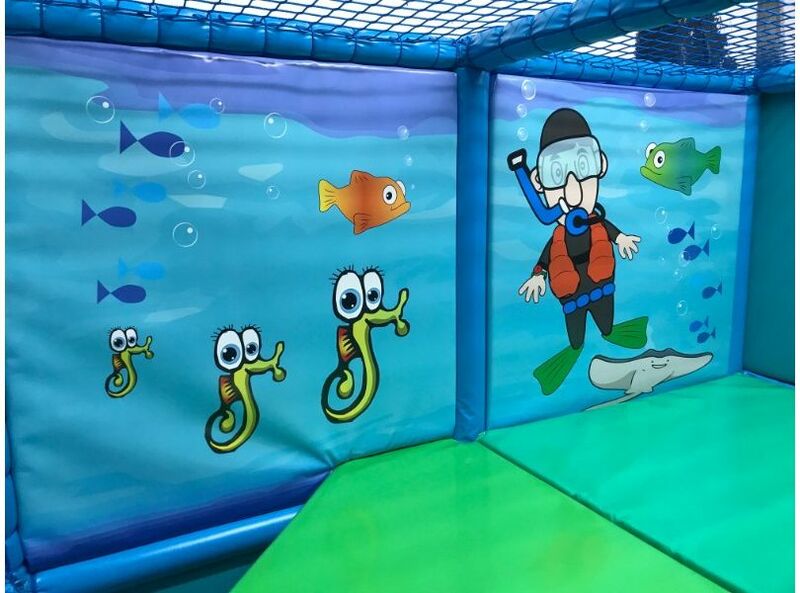 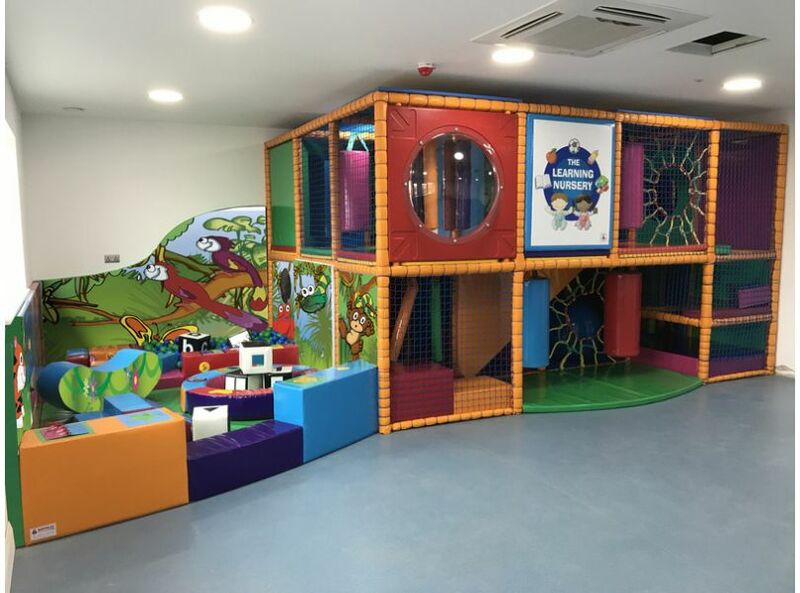 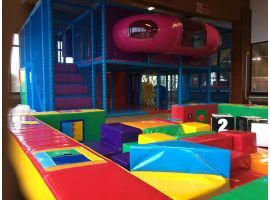 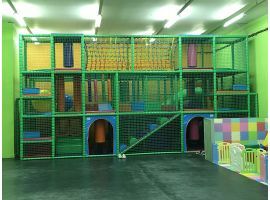 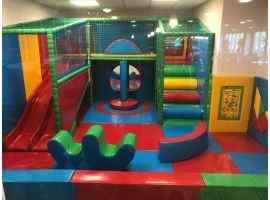 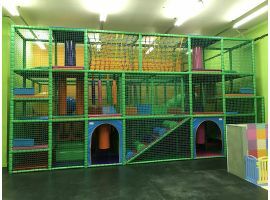 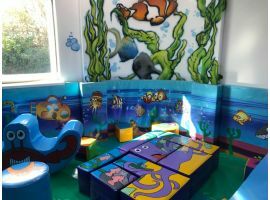 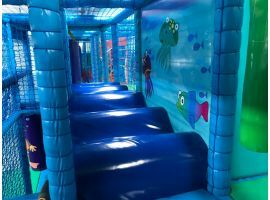 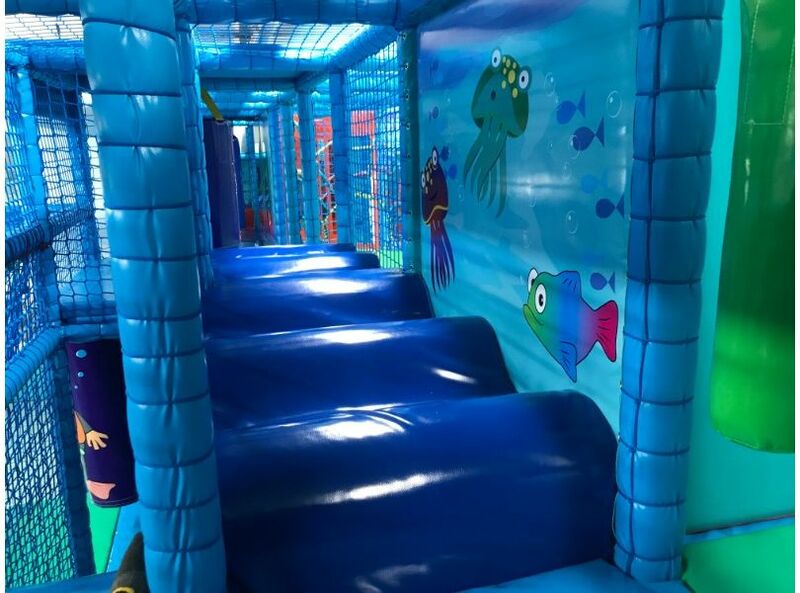 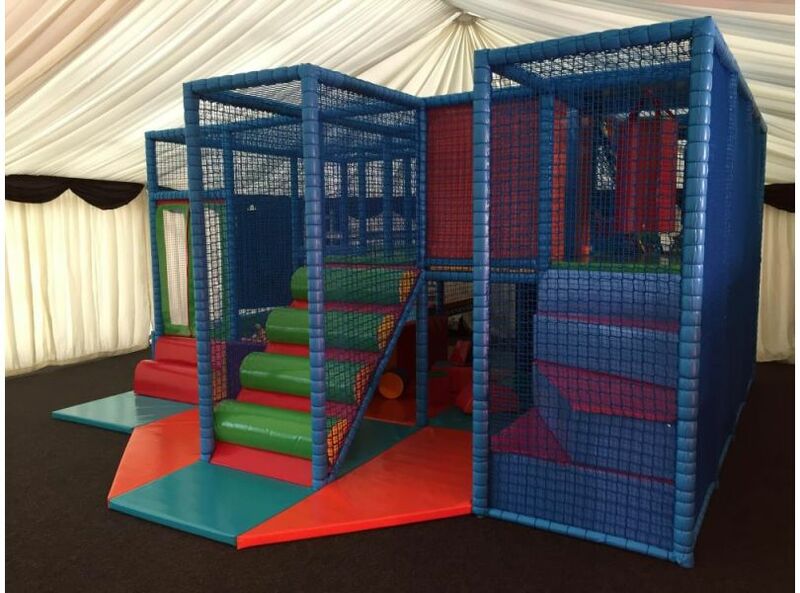 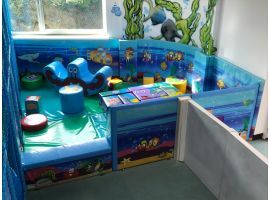 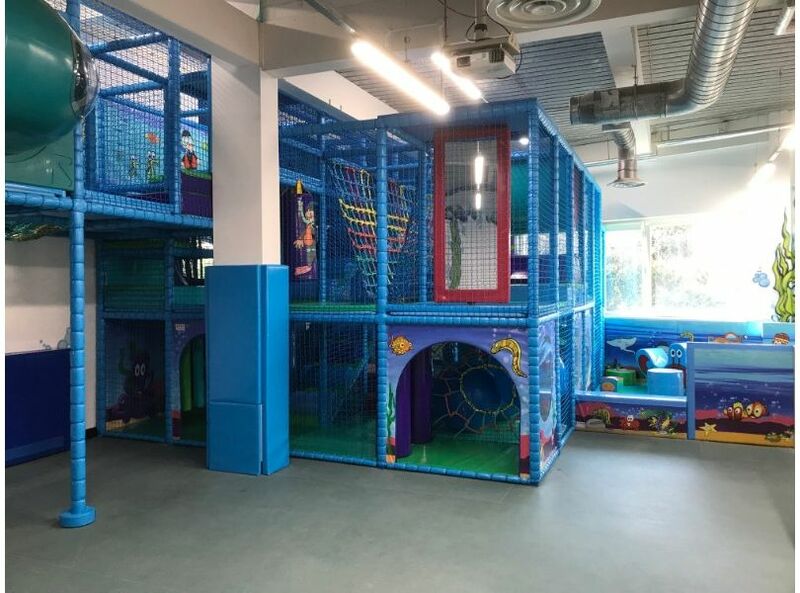 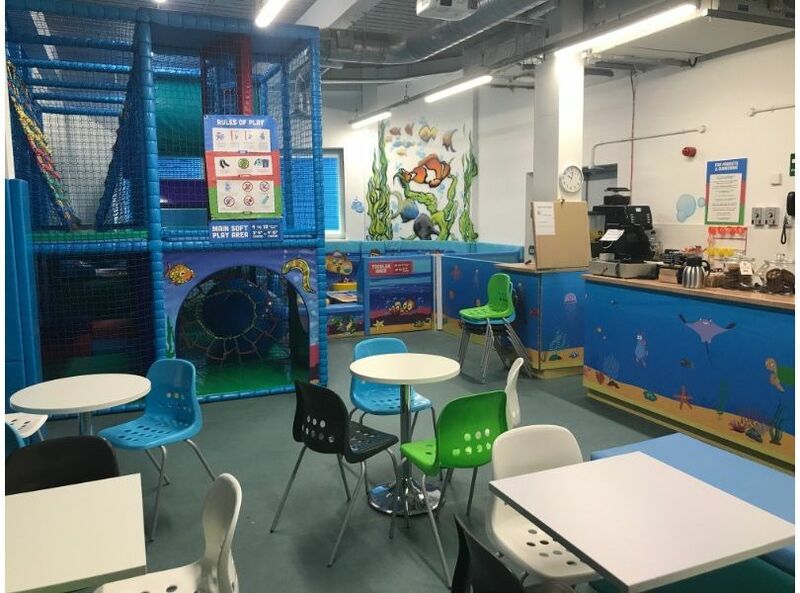 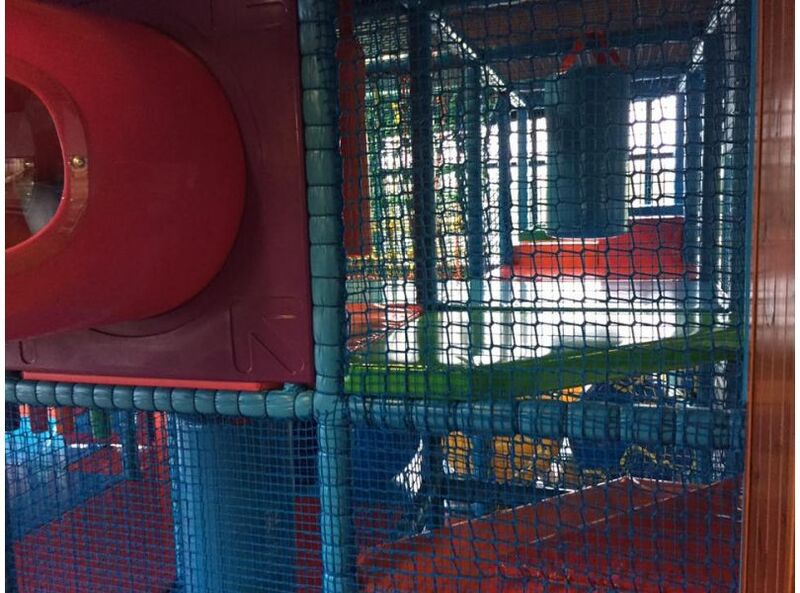 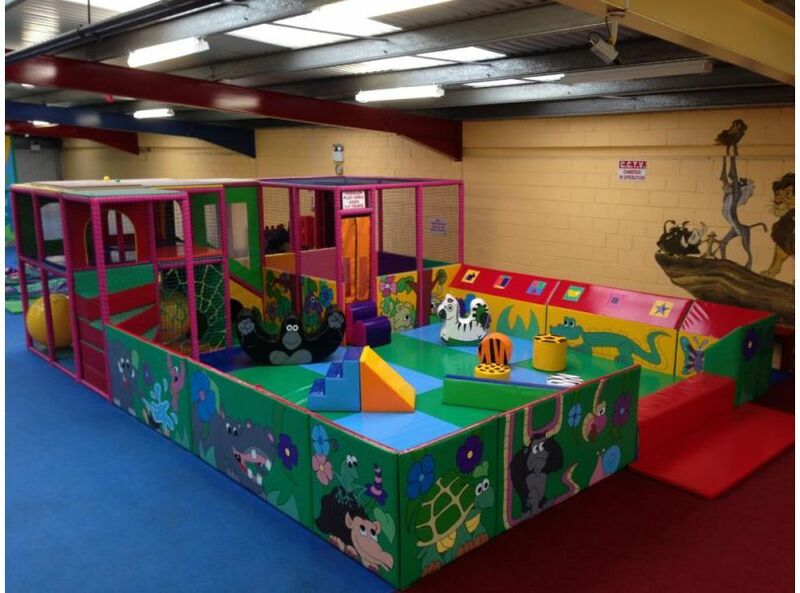 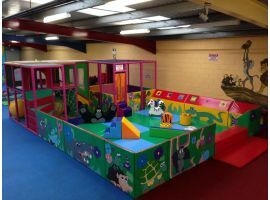 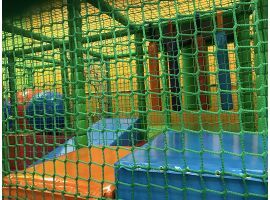 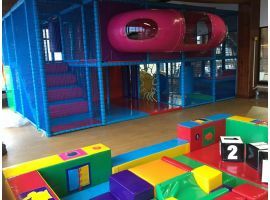 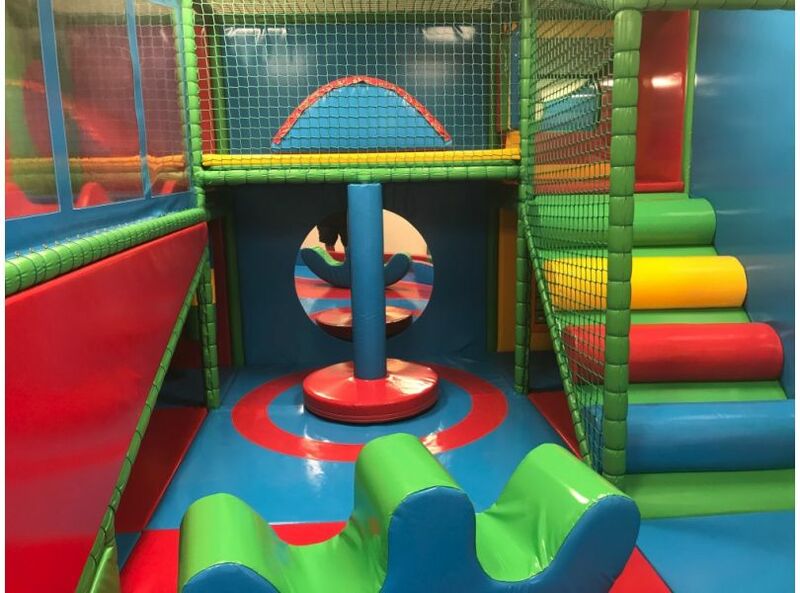 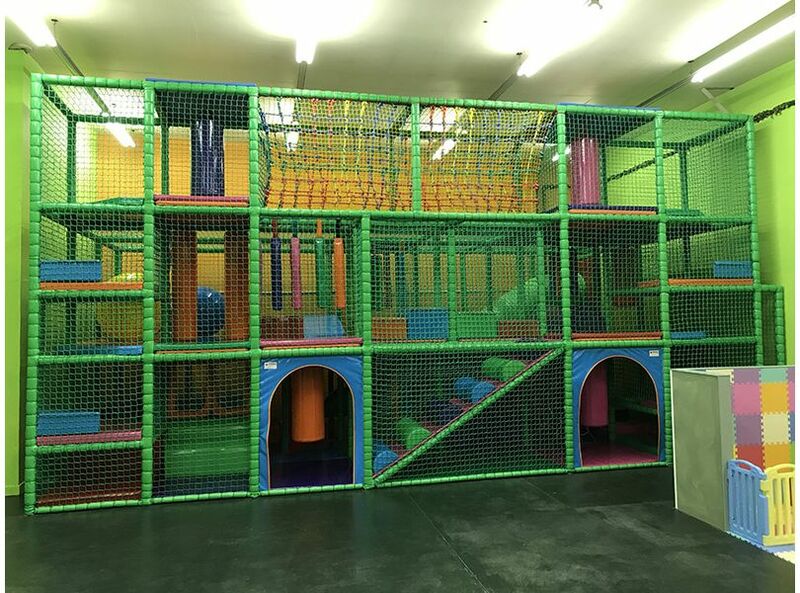 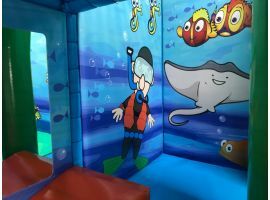 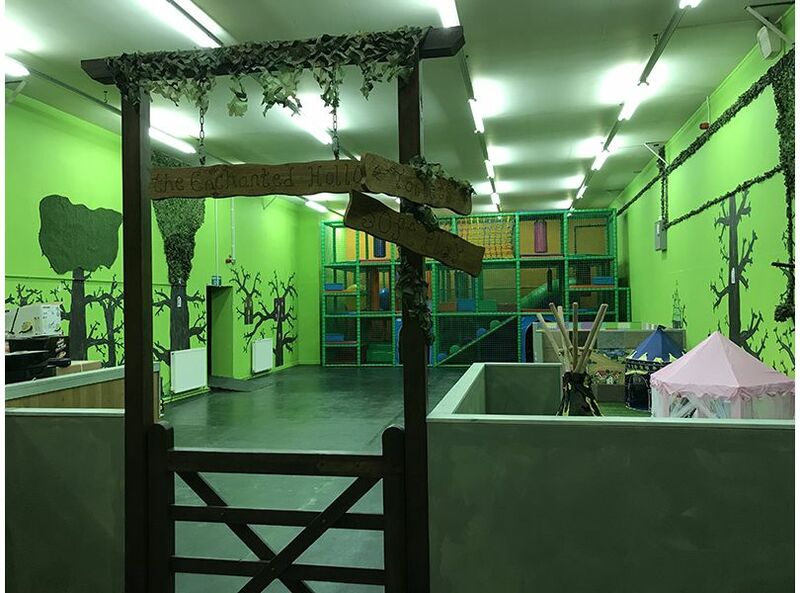 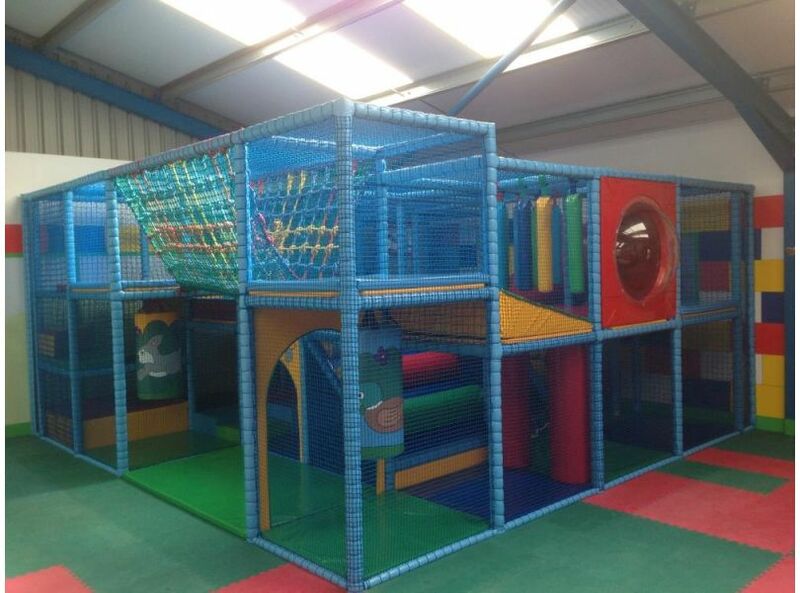 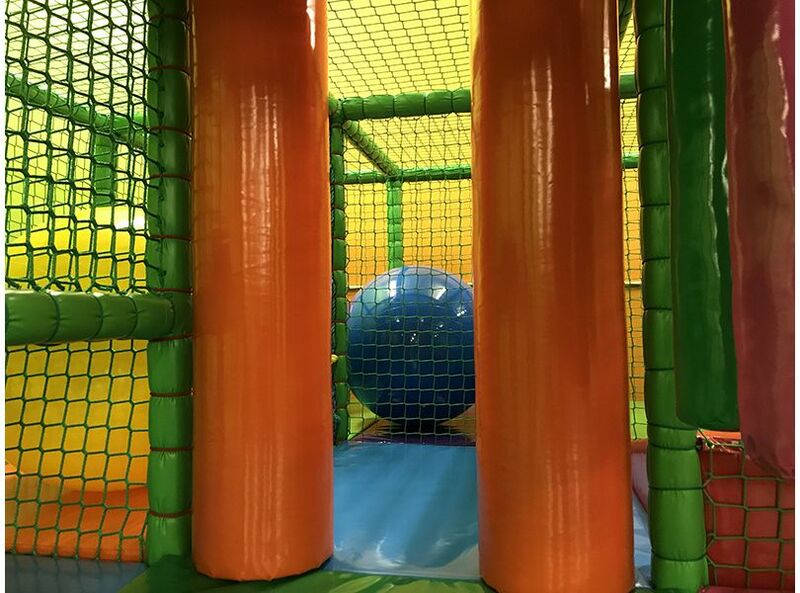 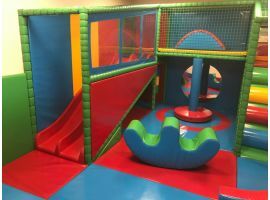 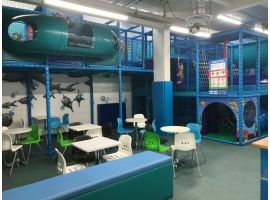 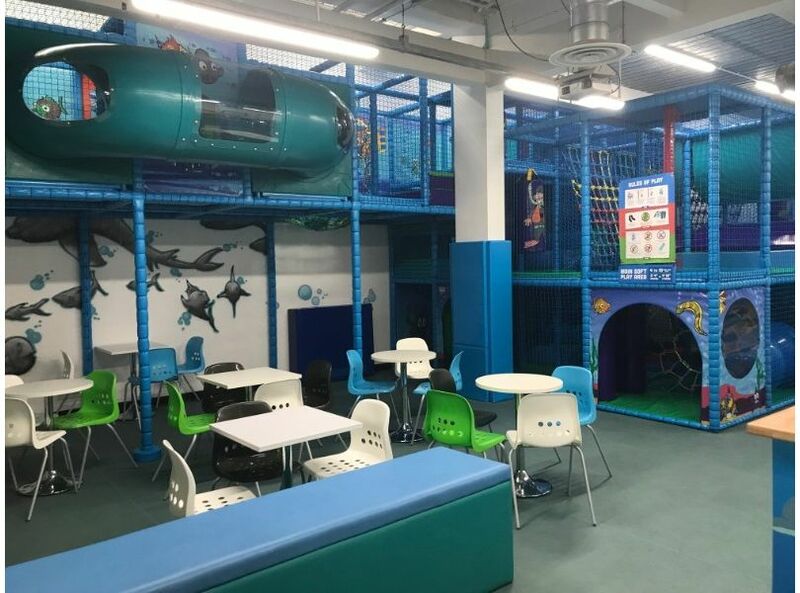 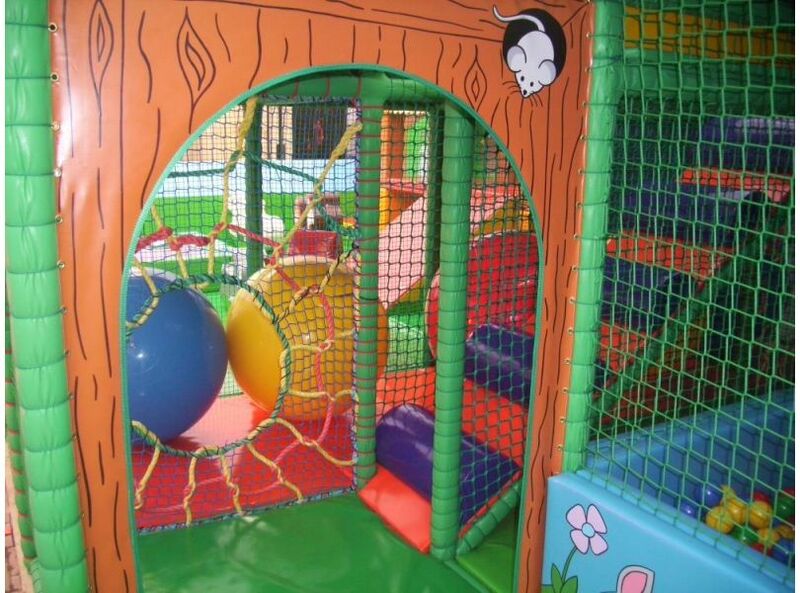 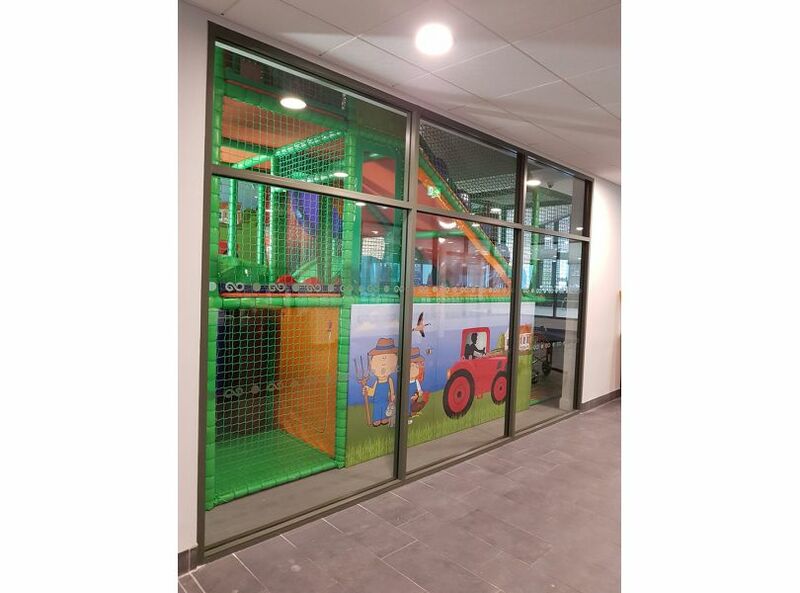 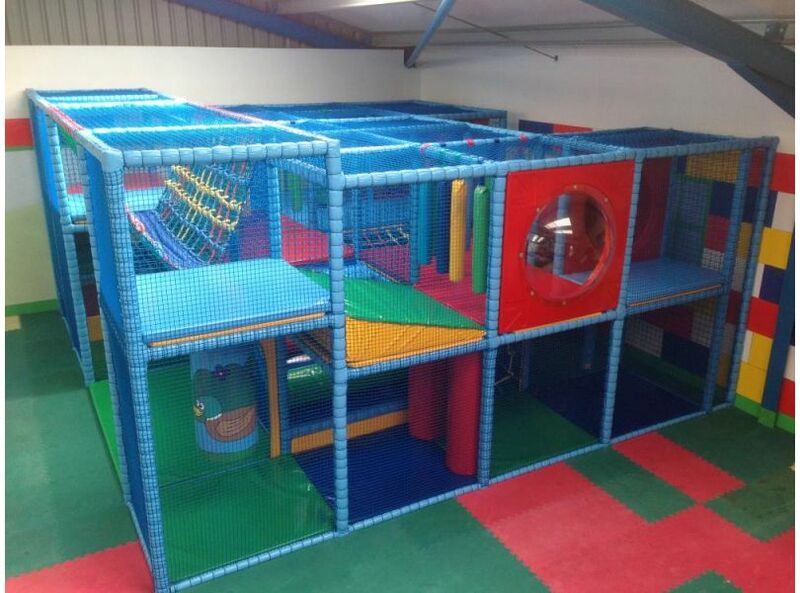 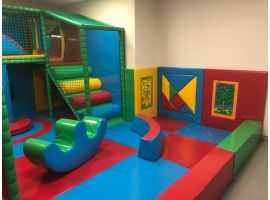 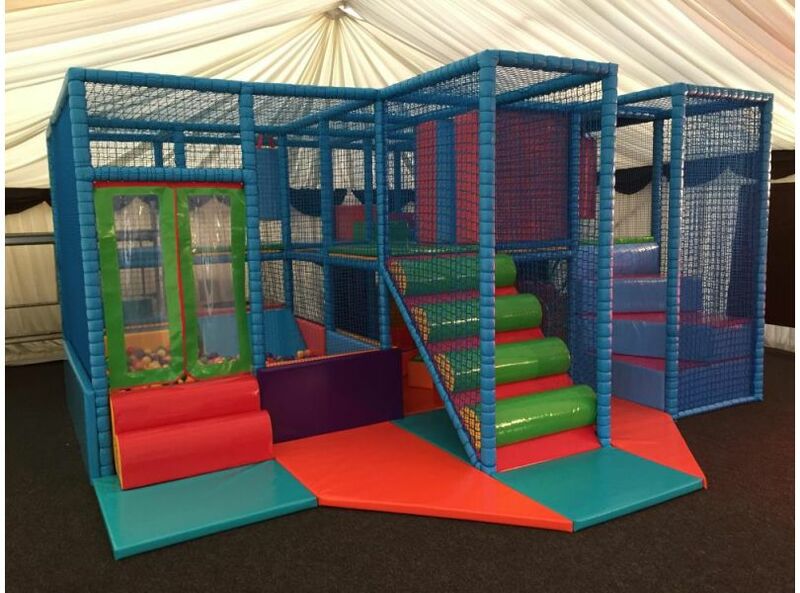 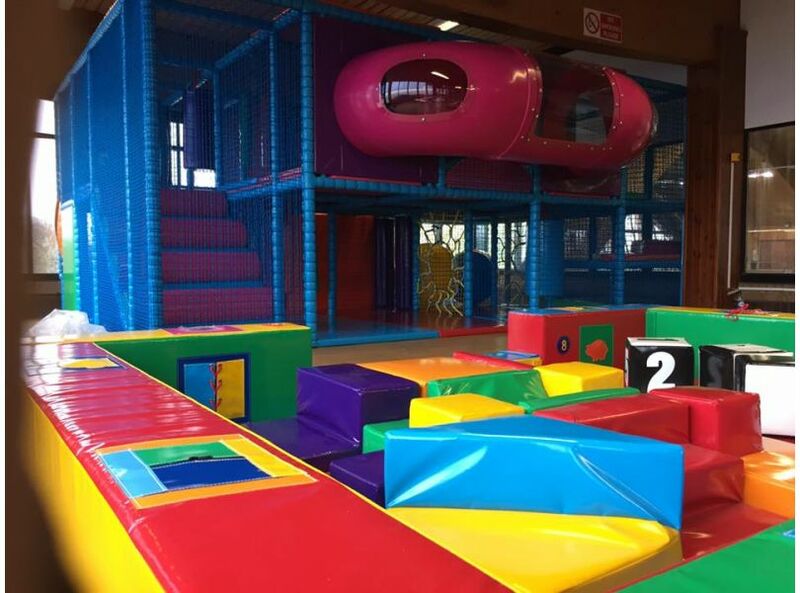 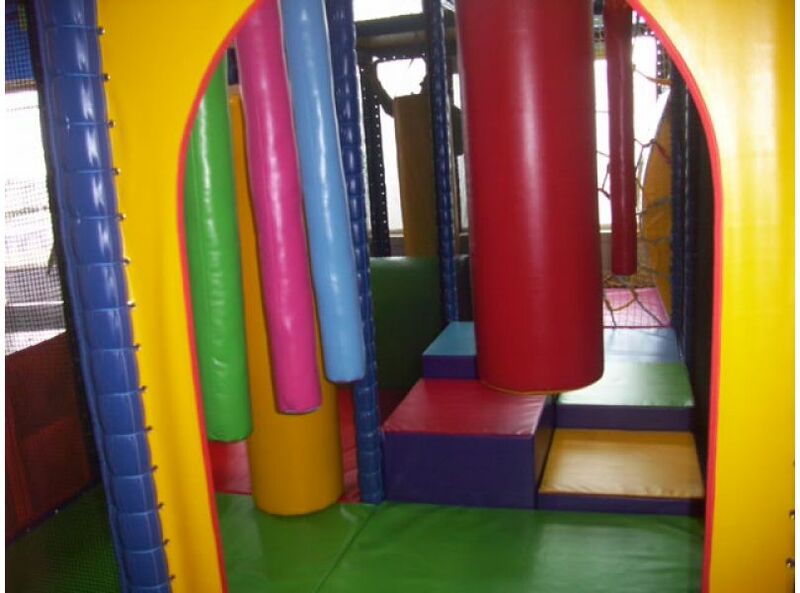 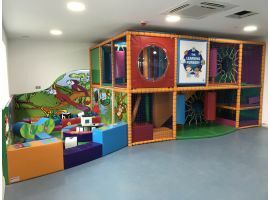 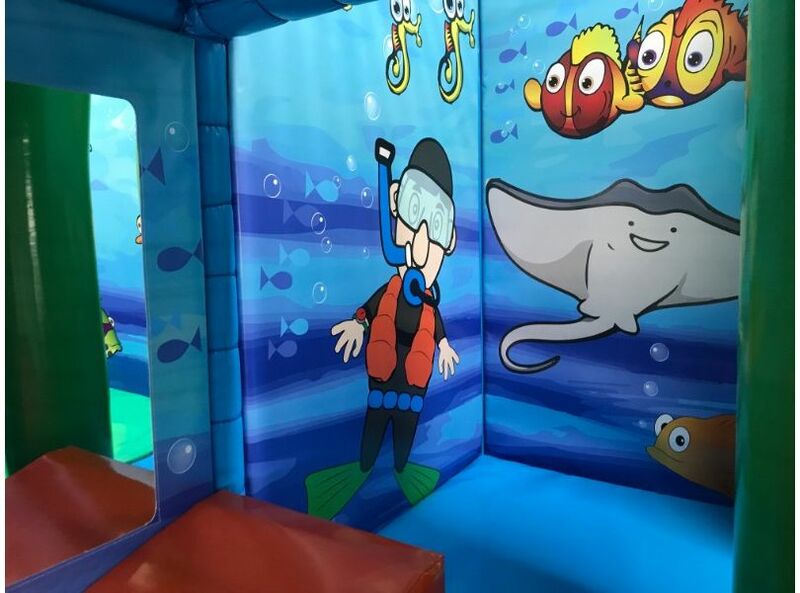 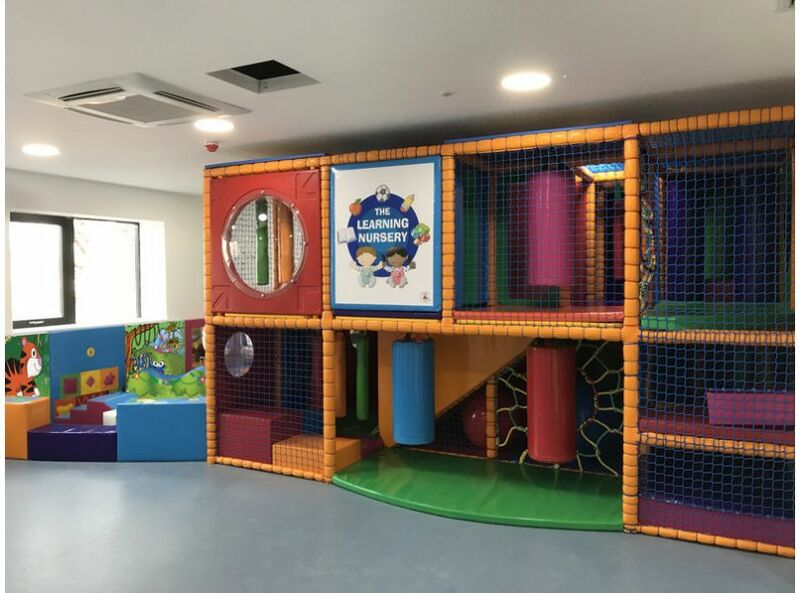 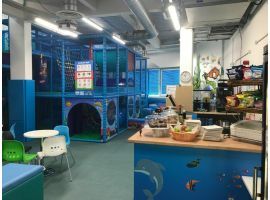 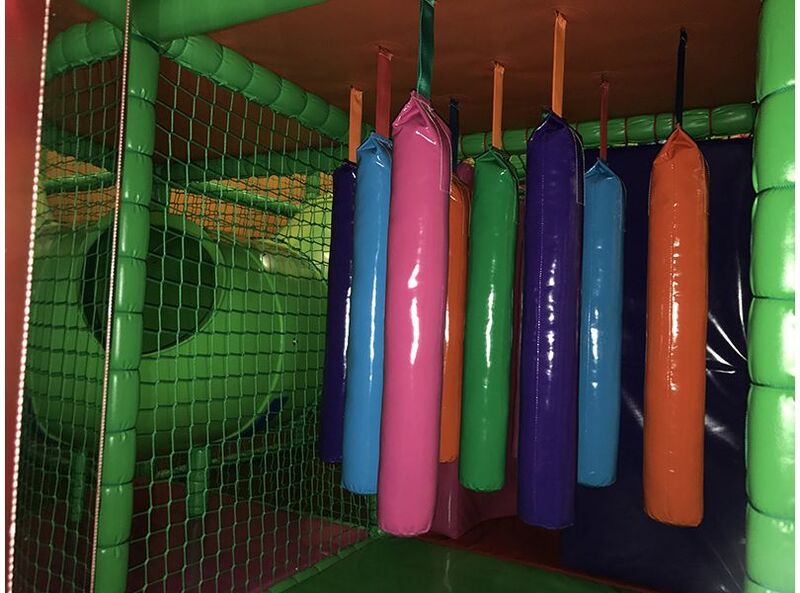 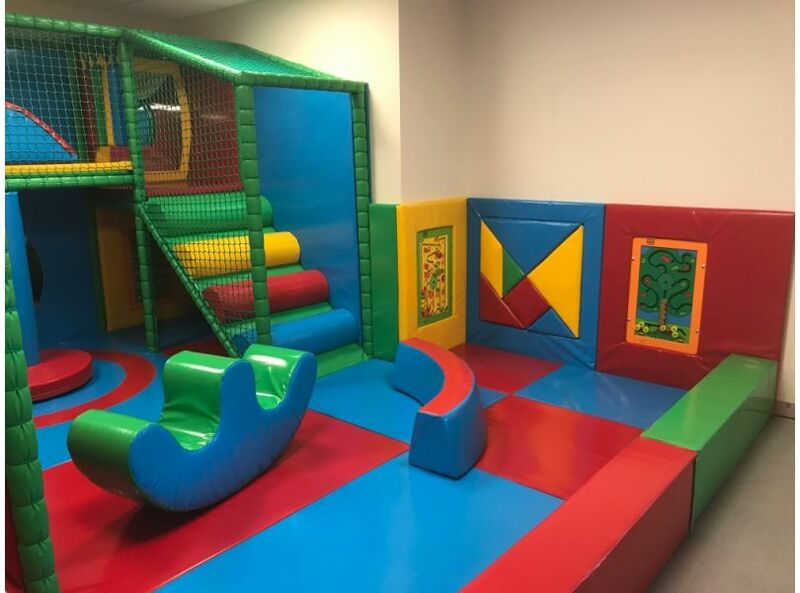 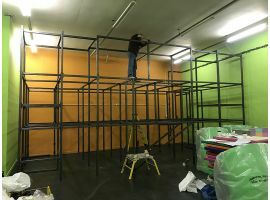 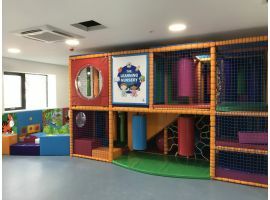 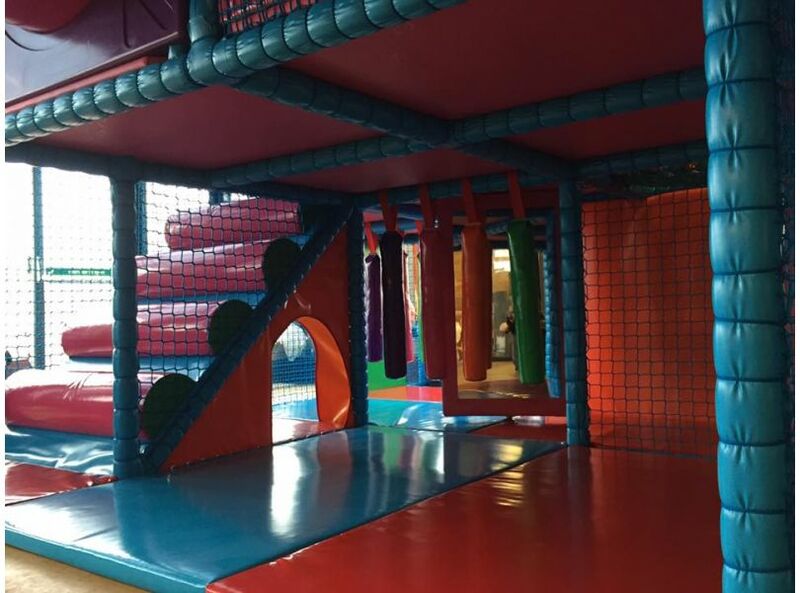 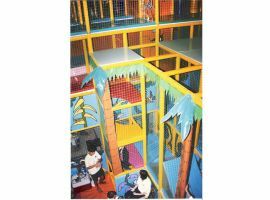 We work with a variety of different clients: you might want to convert a large room in your nursery school, install a play structure in a leisure centre, or start up your own soft play centre business. 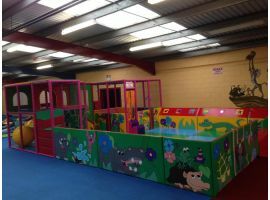 Whatever your requirements, we’ll work according to your idea, or one of our own imaginative themes, to produce a suitable structure that really impresses. 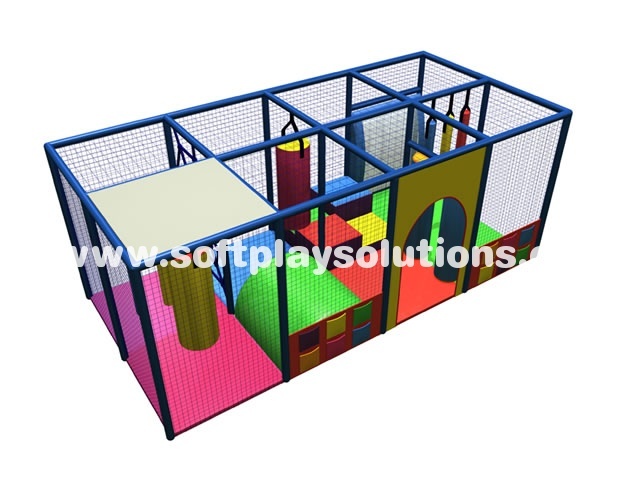 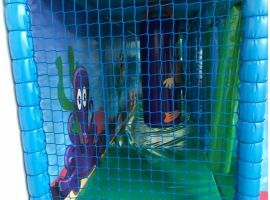 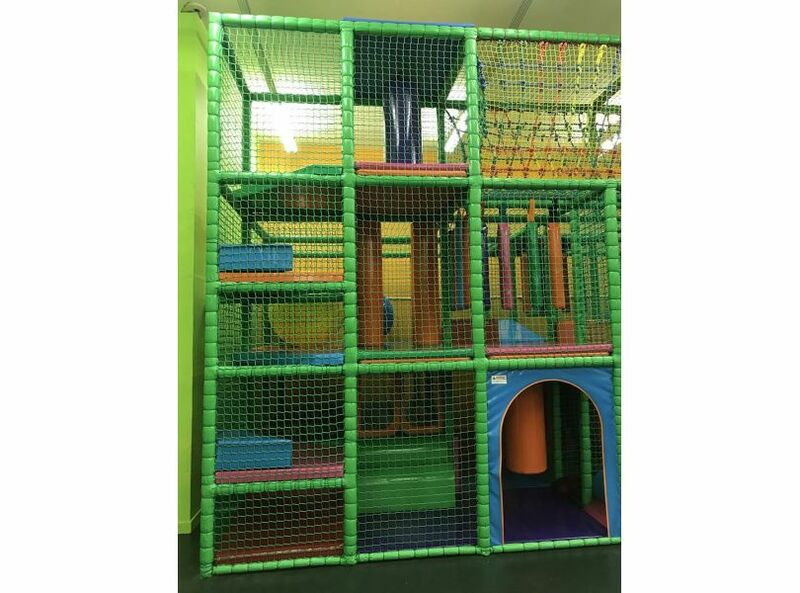 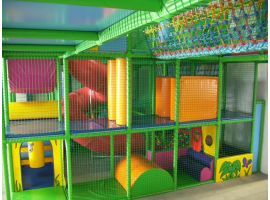 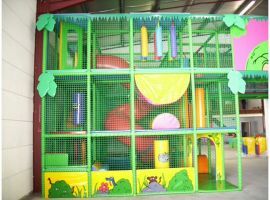 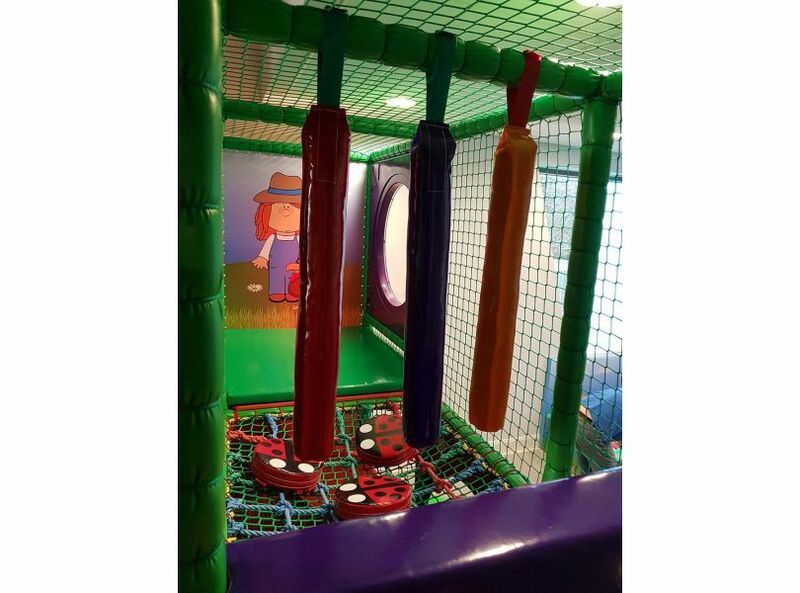 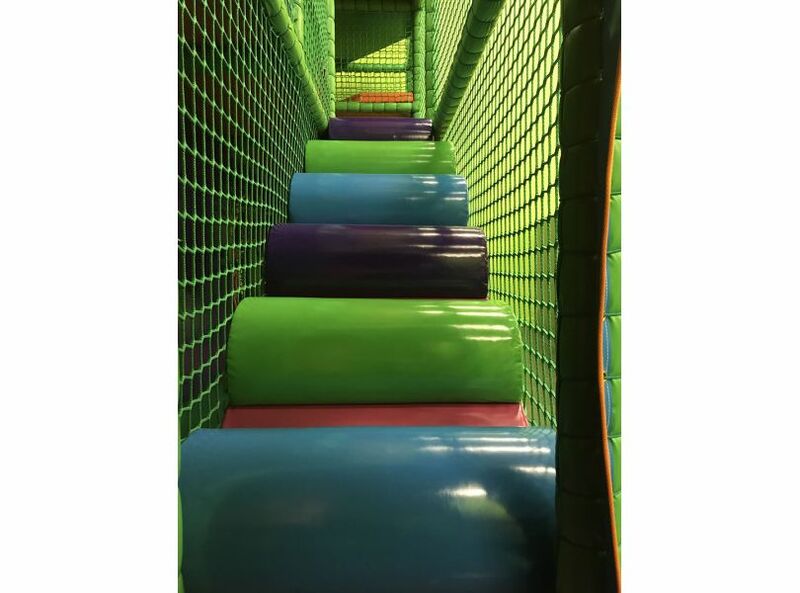 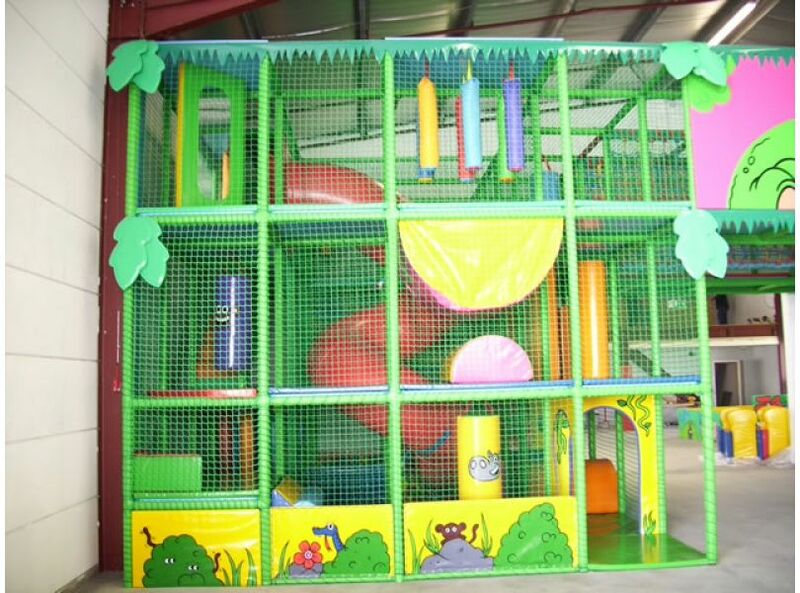 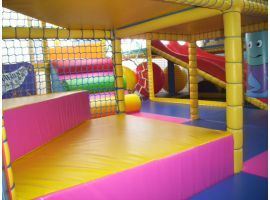 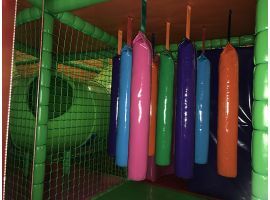 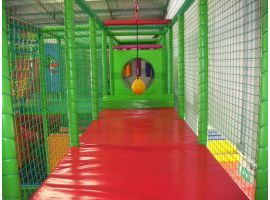 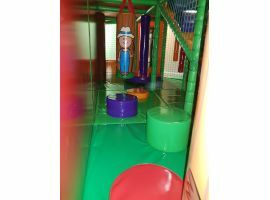 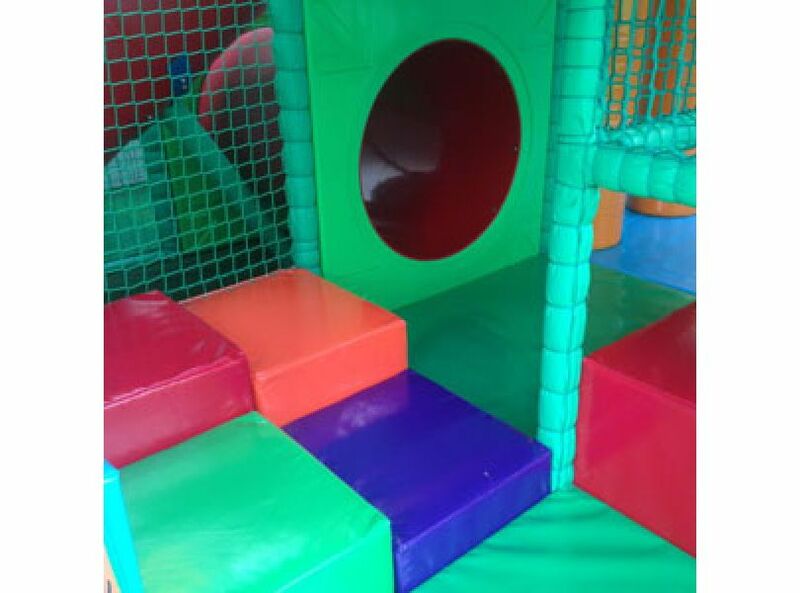 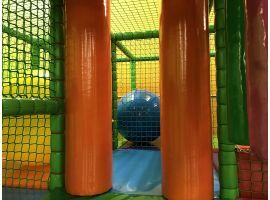 Our great range of soft play products ensures that you can pack your multi-level play structure full of the soft play equipment of your choice. 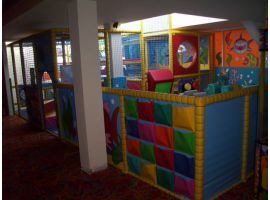 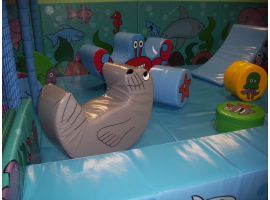 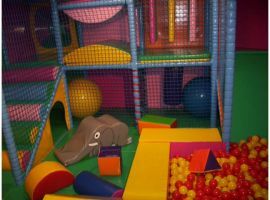 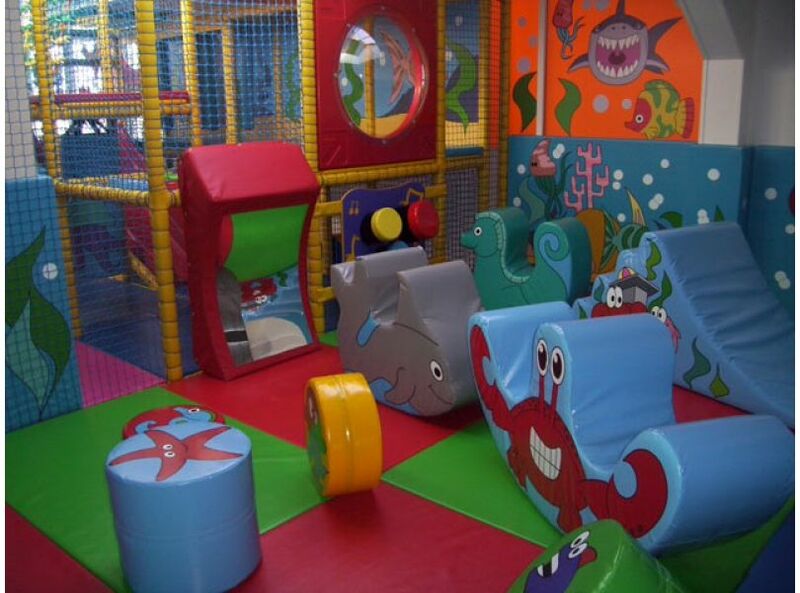 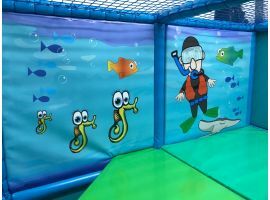 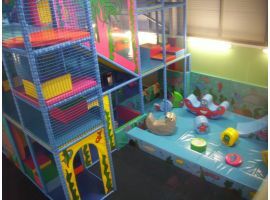 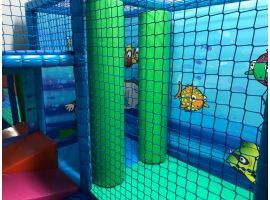 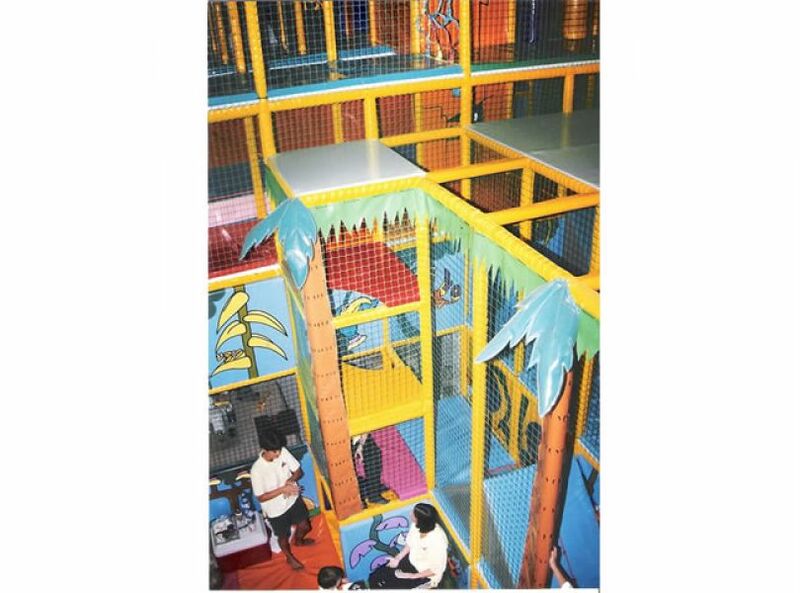 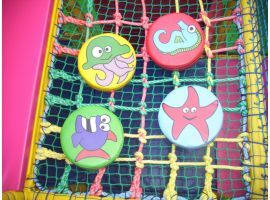 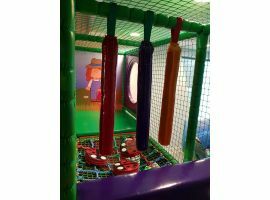 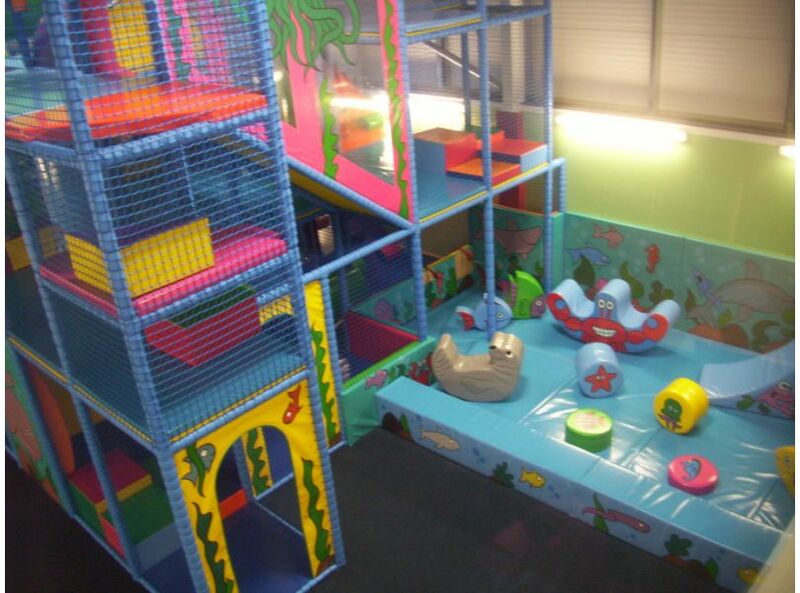 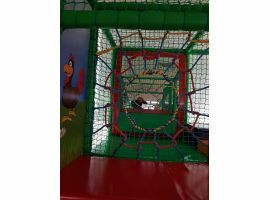 From an exciting ball pool – the central attraction of many soft play areas – to fun soft play animals. 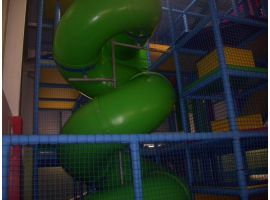 From giant’s causeway blocks, to log climbs and slides. 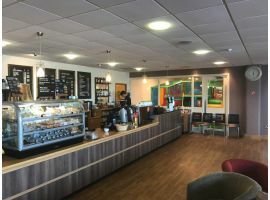 Why not take a look at some of our recent projects or contact us with your enquiries and ideas? 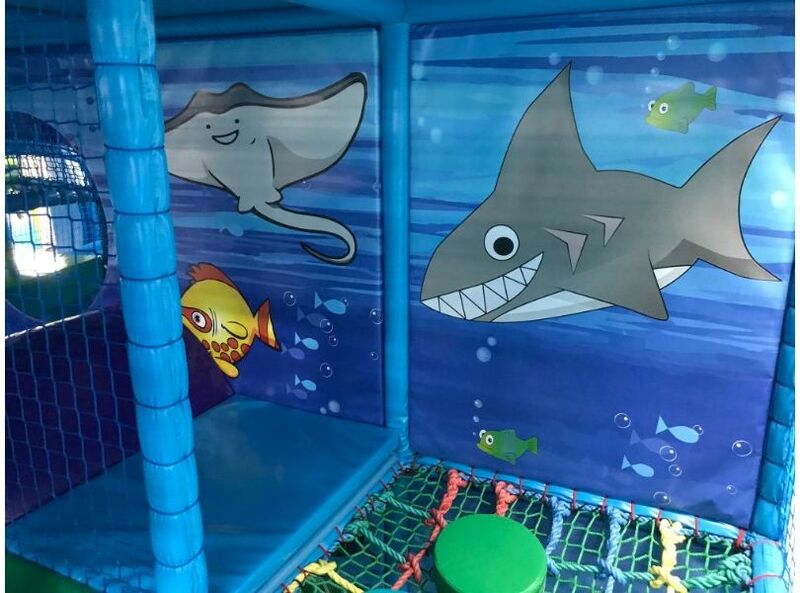 Before we start production we’ll use the latest 3D modelling technology to create a detailed visual impression of what your play structure will look like, so you’ll know exactly what the kids can expect.